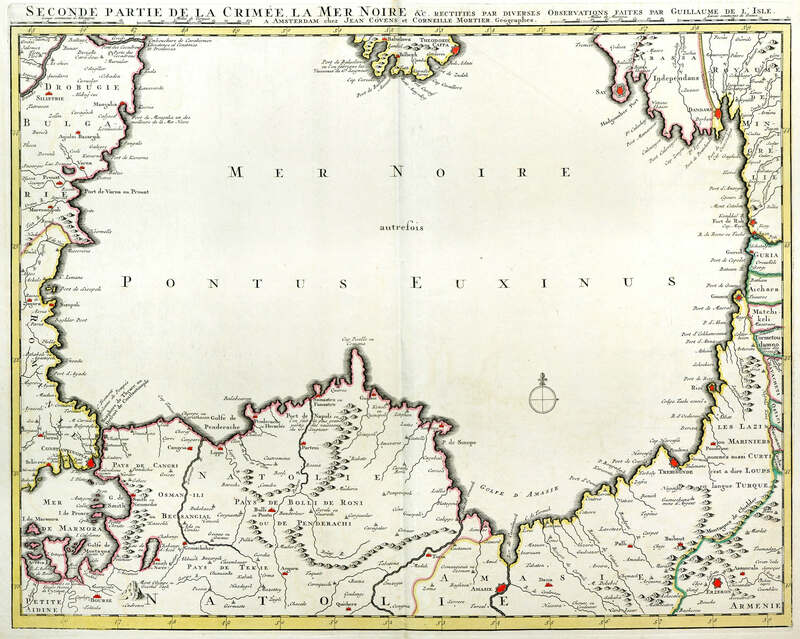 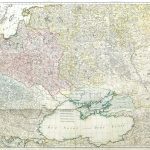 A valuable suite of maps covering Northern Europe and Russia. 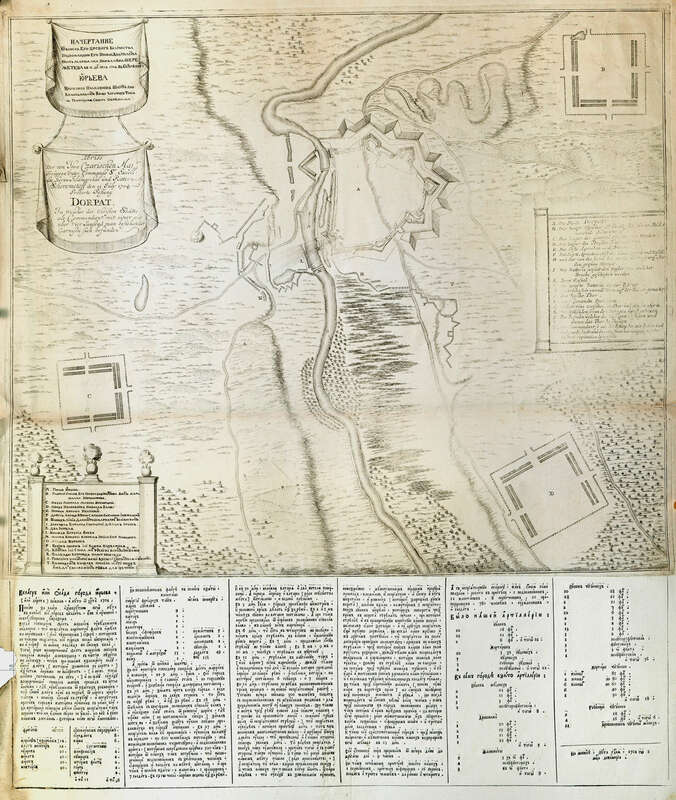 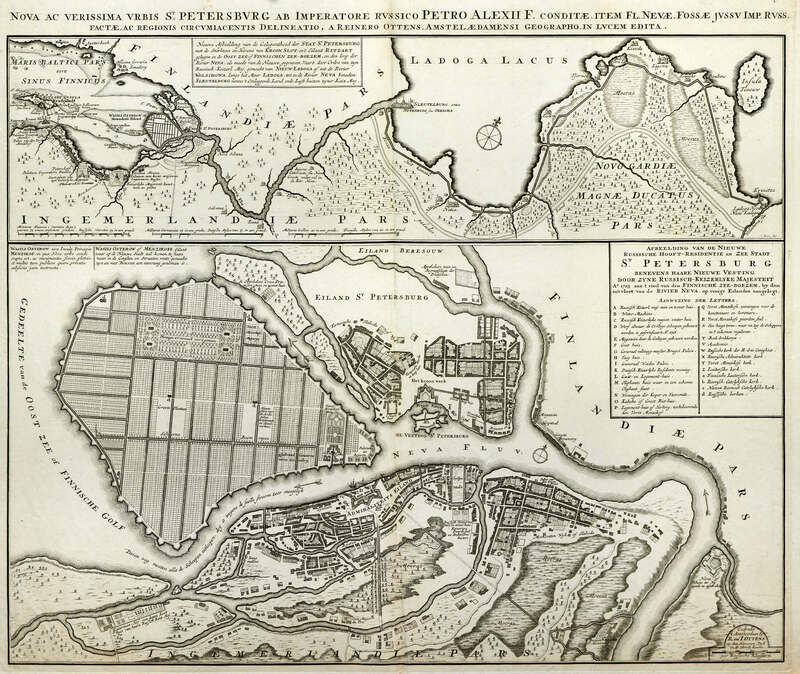 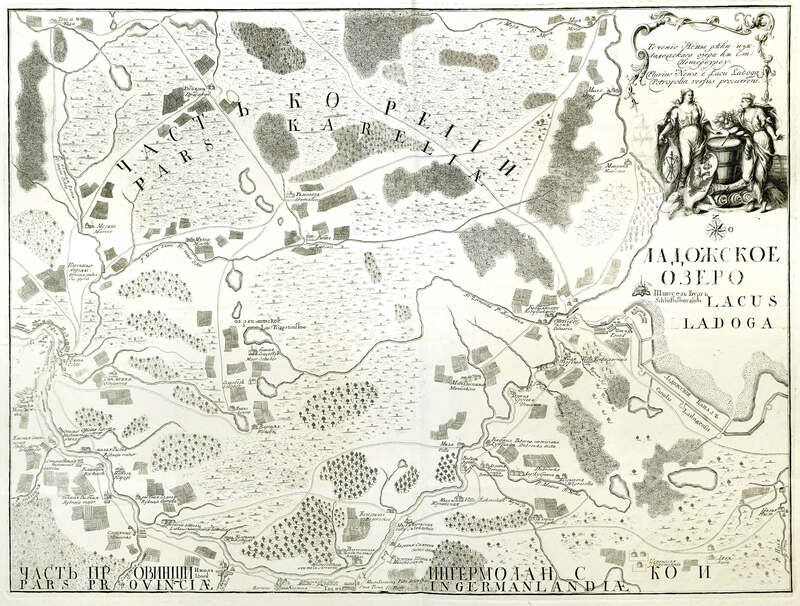 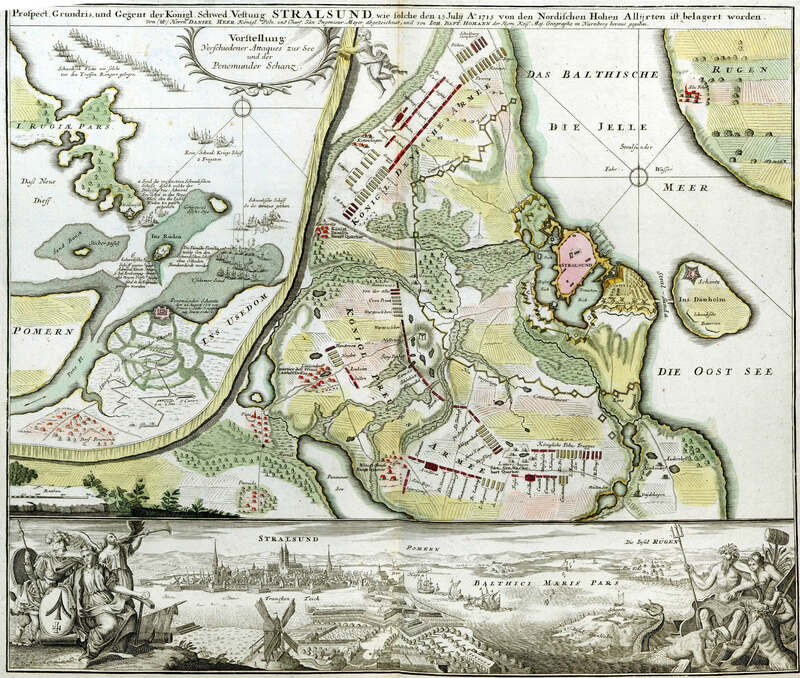 The topographic maps are augmented by town plans and battle plans. 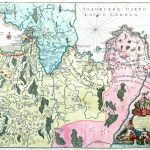 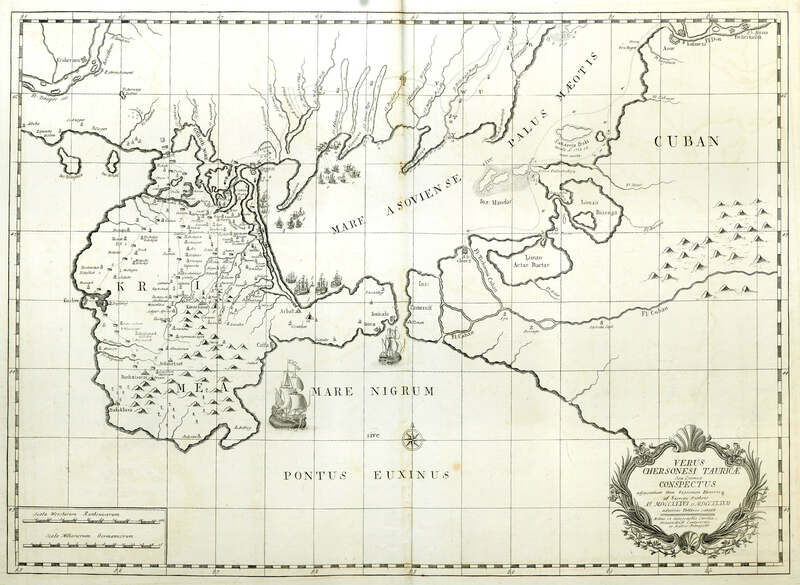 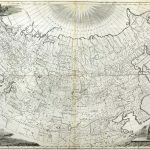 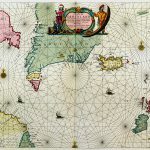 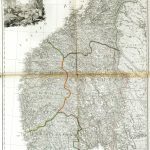 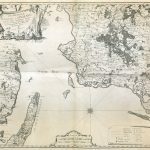 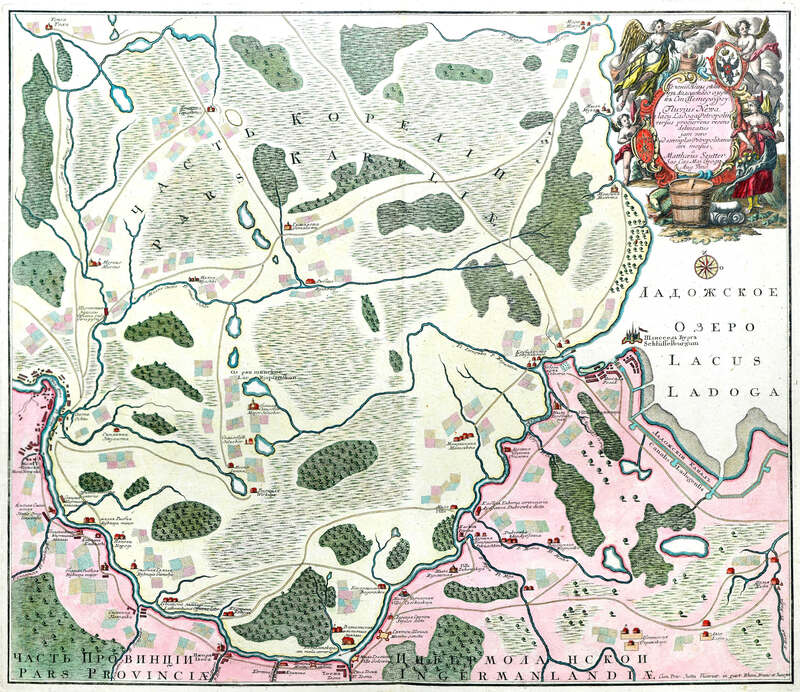 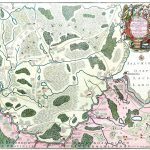 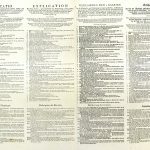 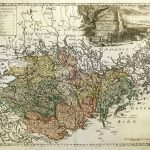 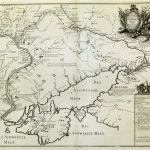 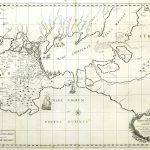 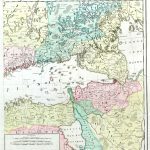 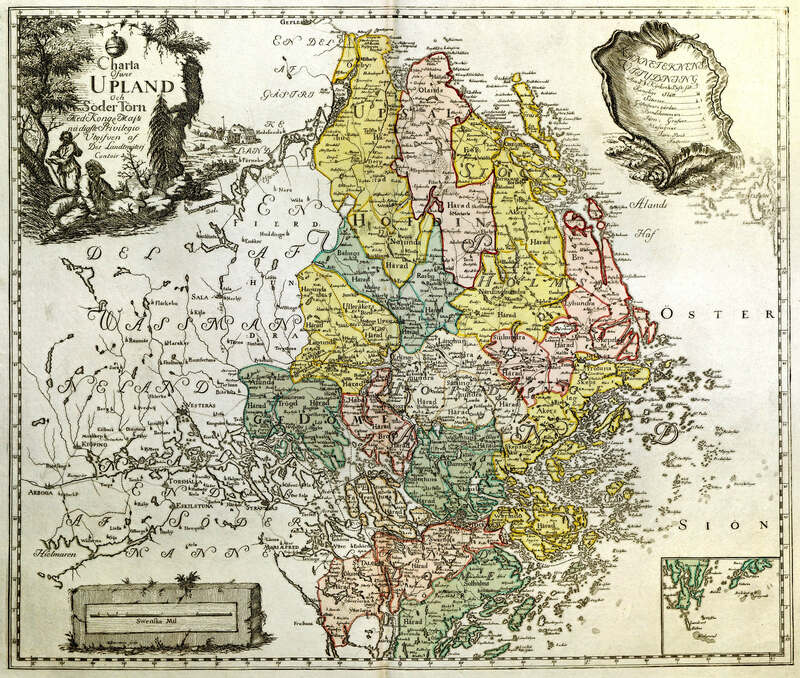 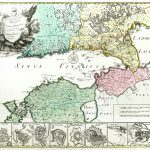 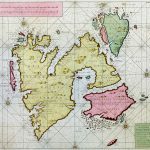 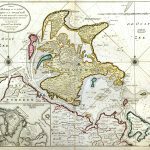 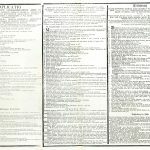 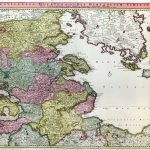 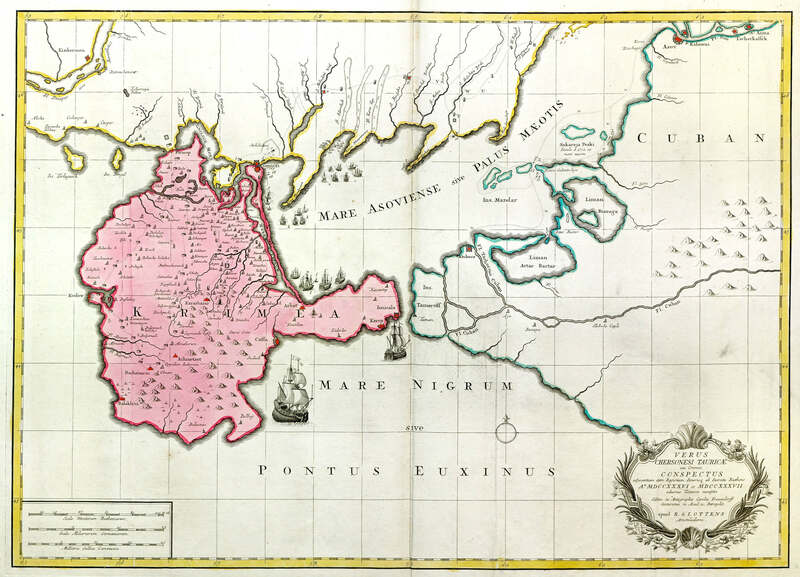 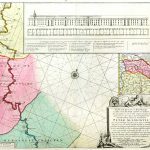 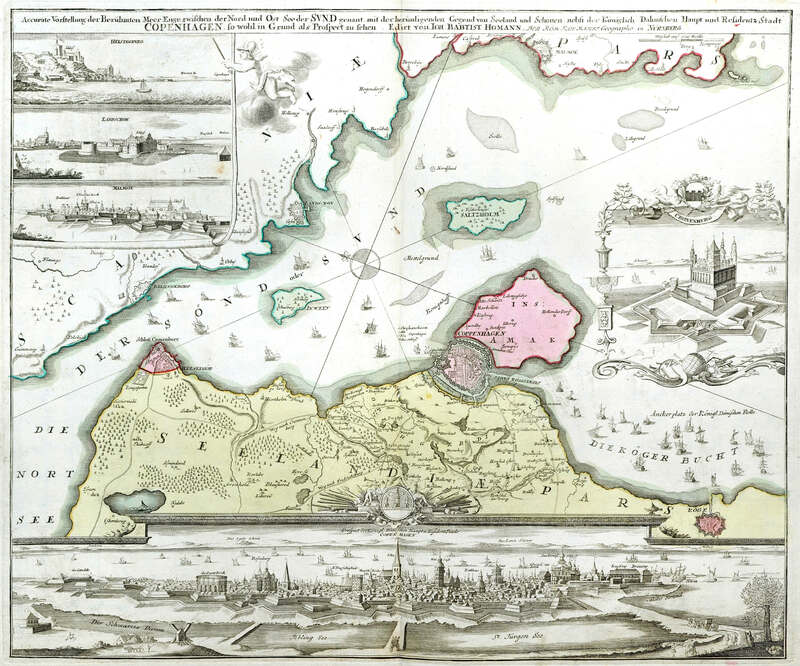 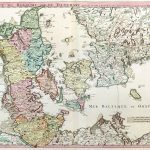 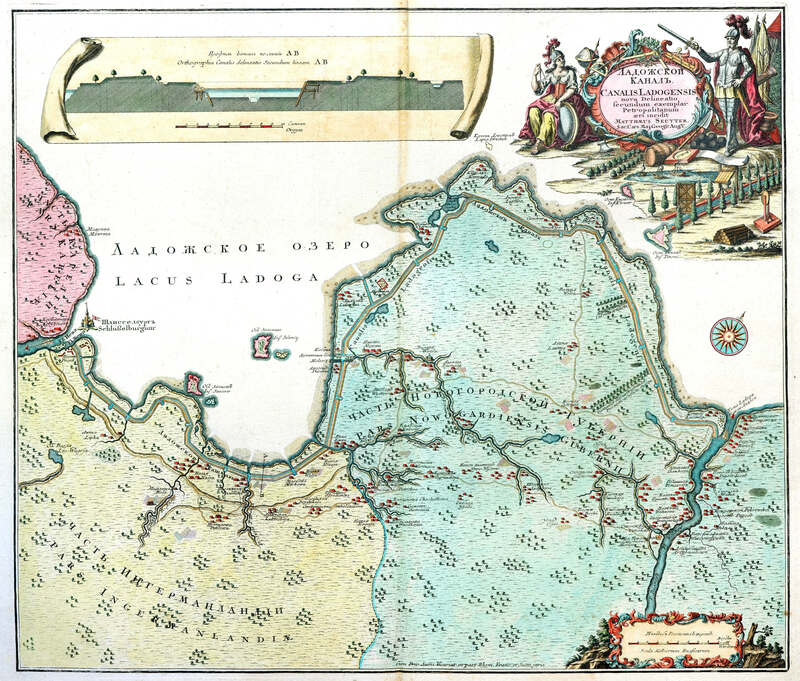 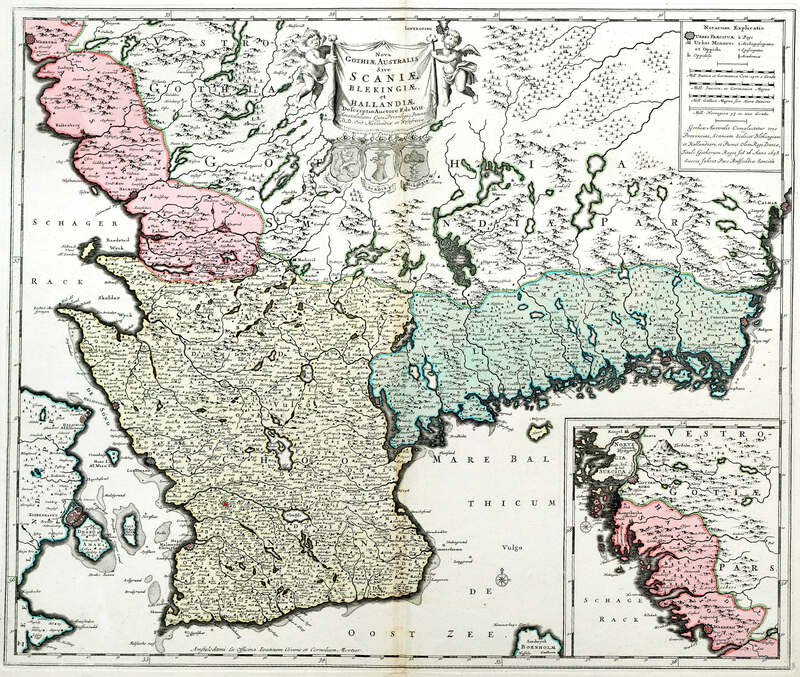 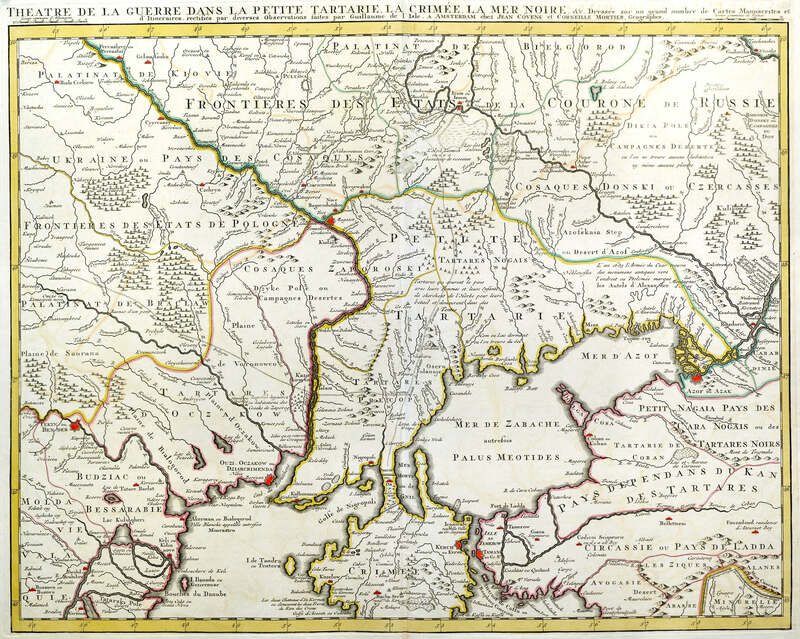 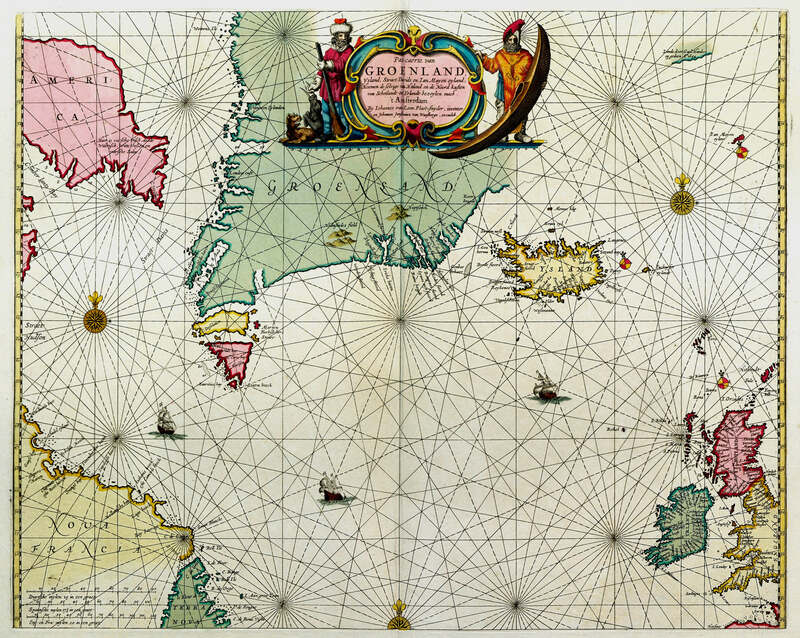 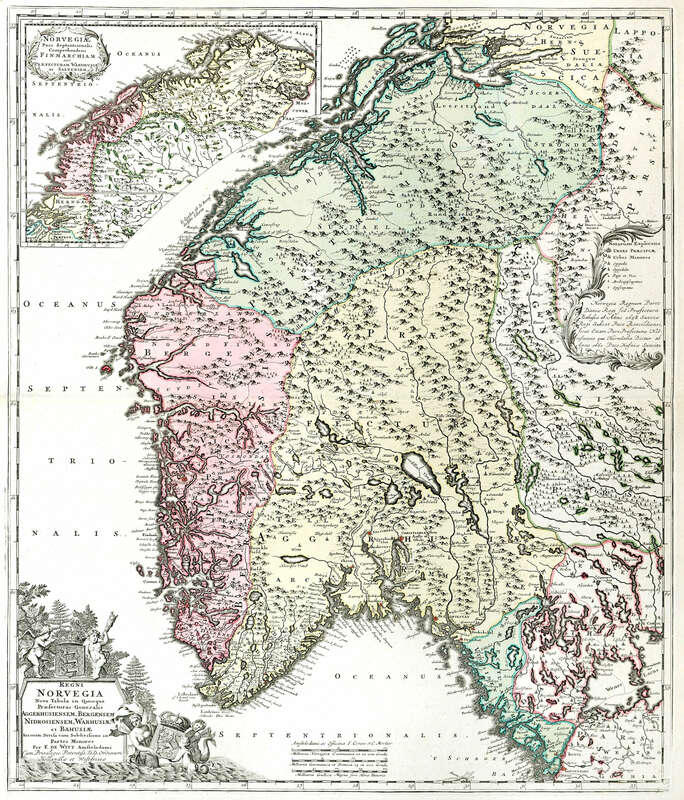 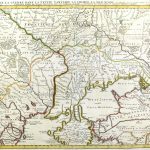 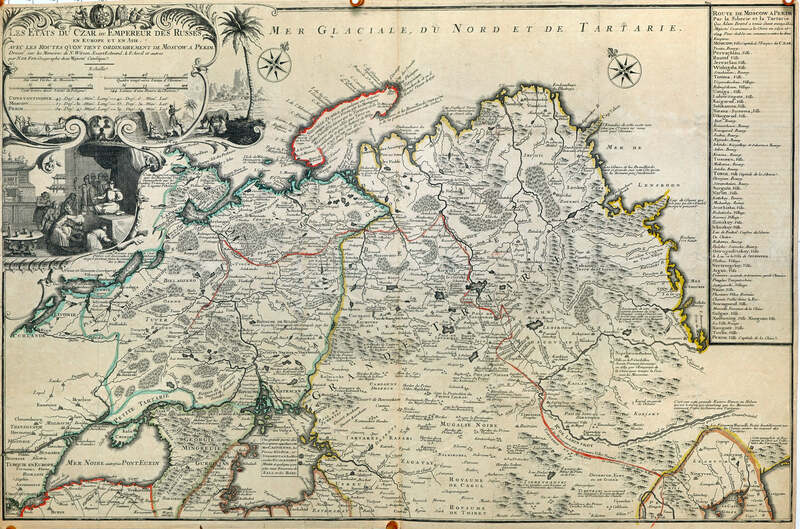 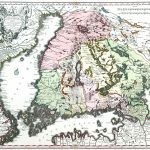 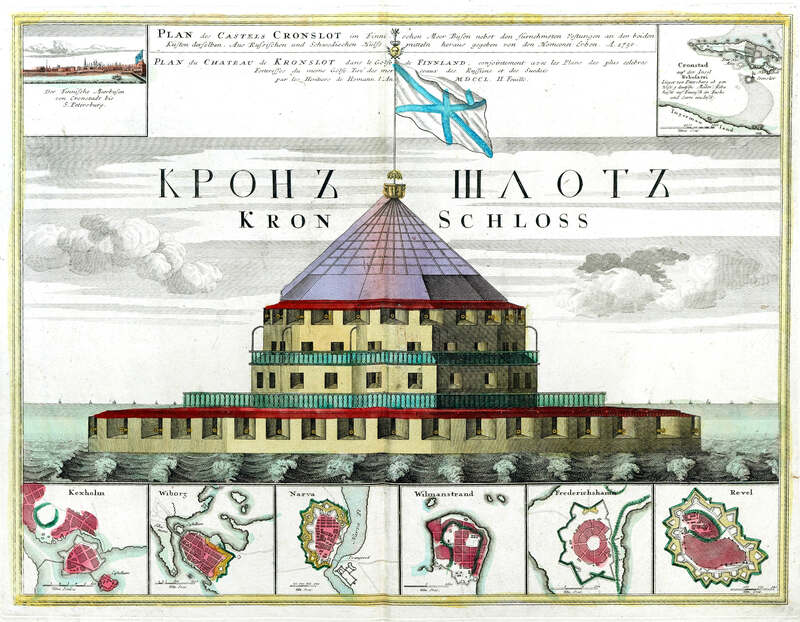 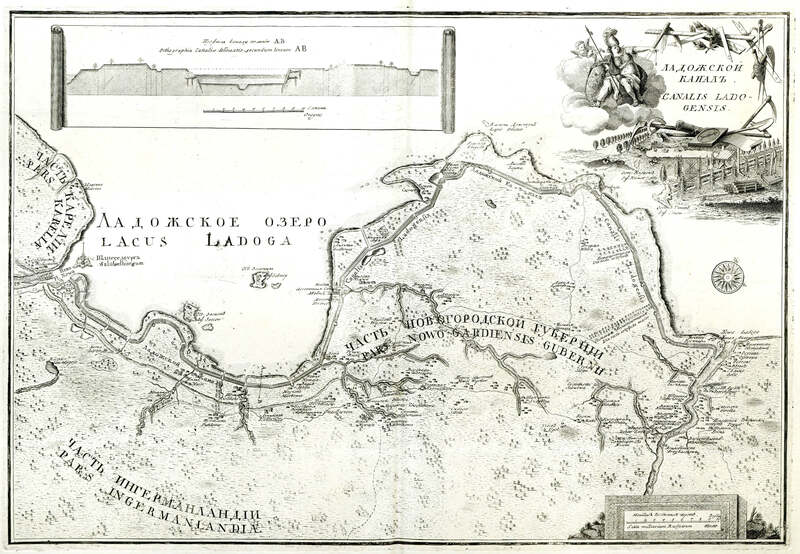 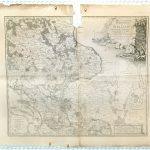 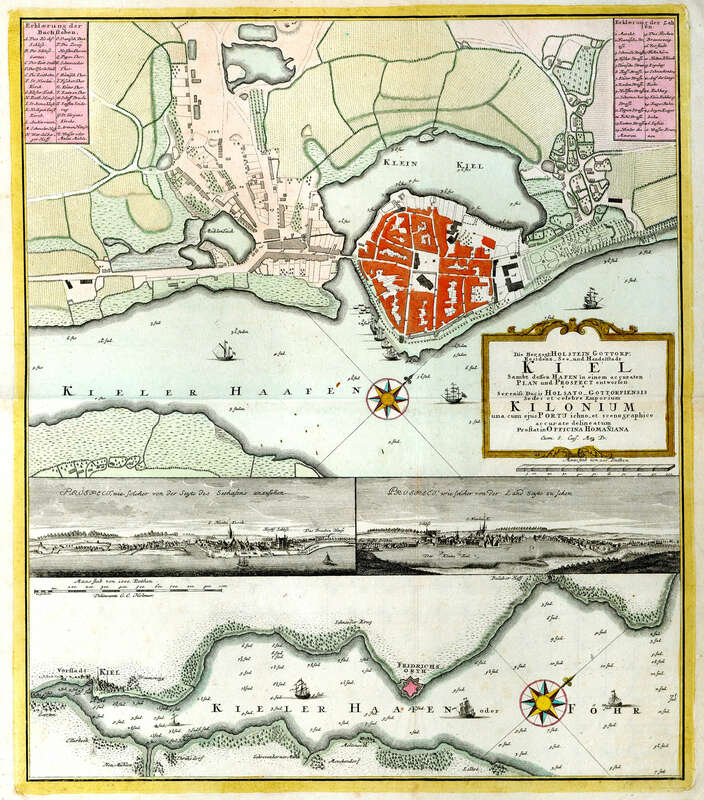 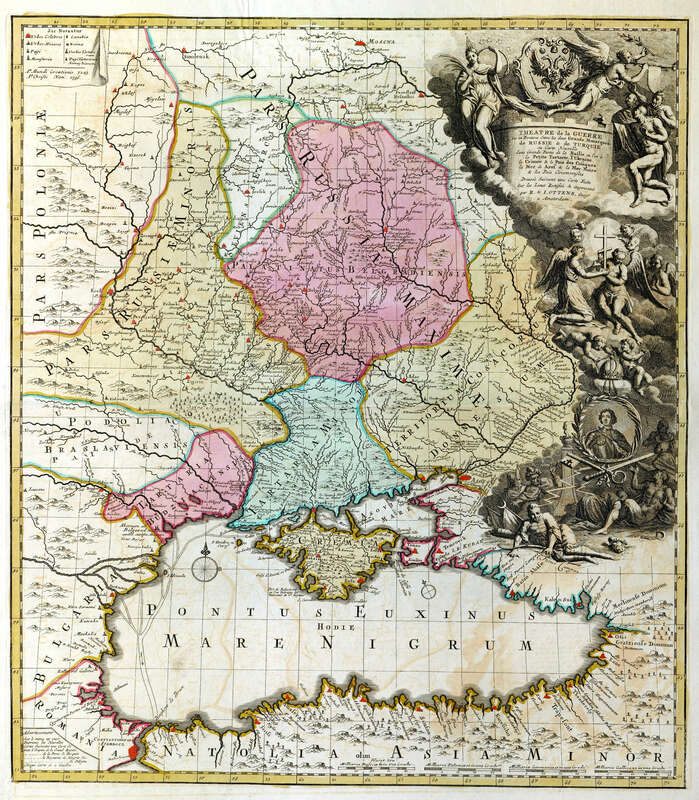 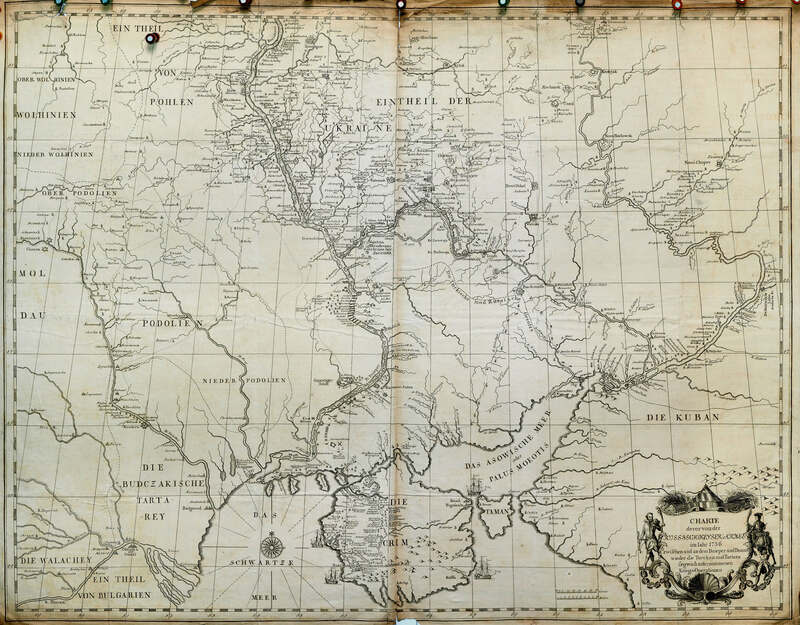 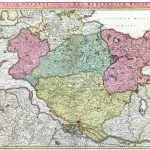 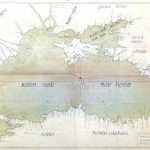 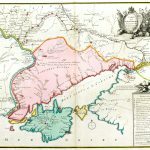 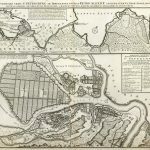 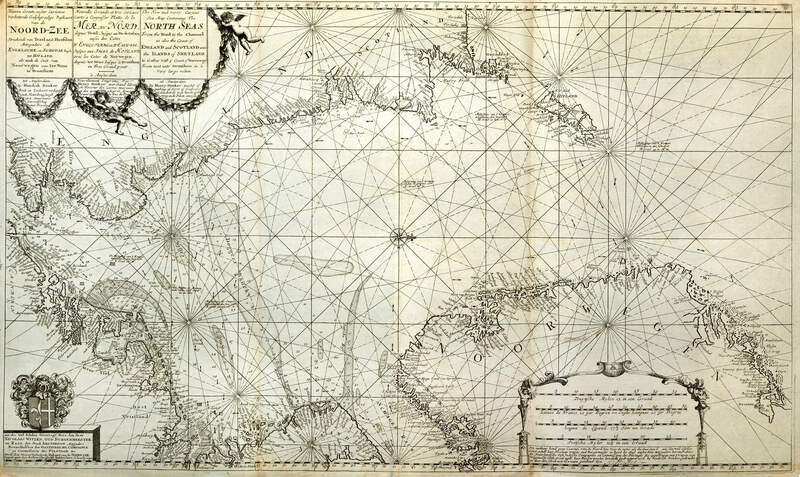 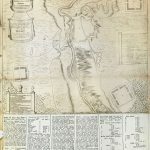 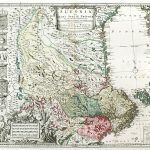 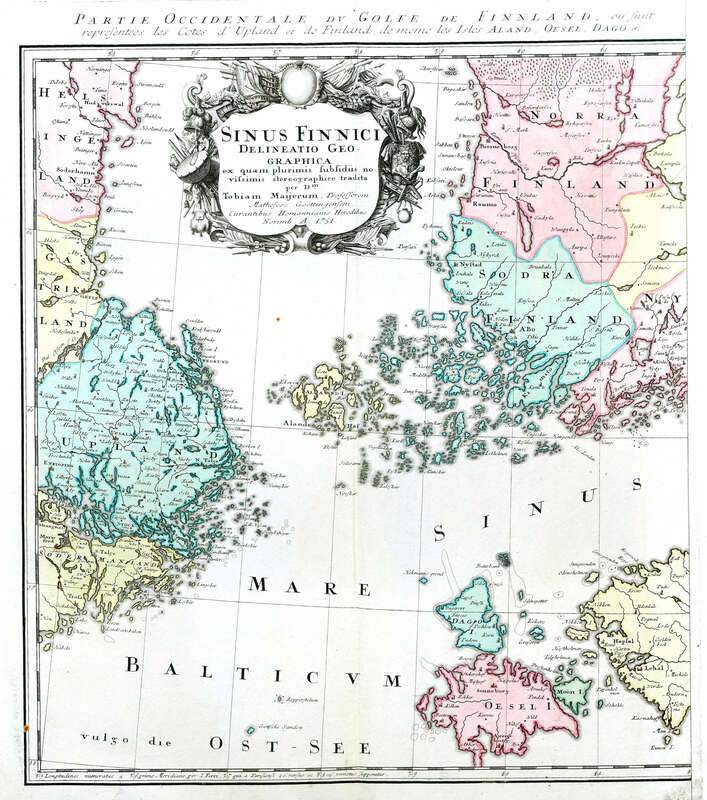 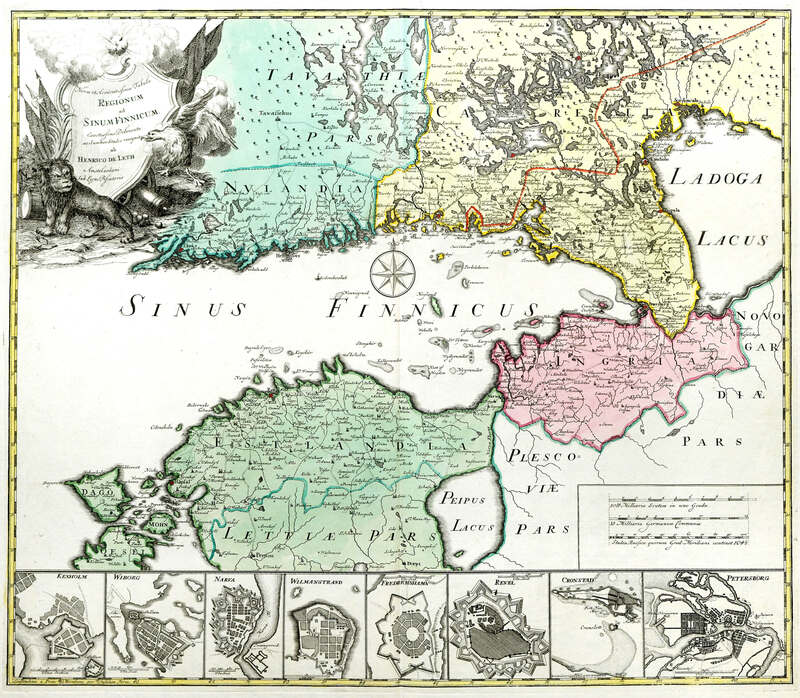 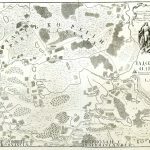 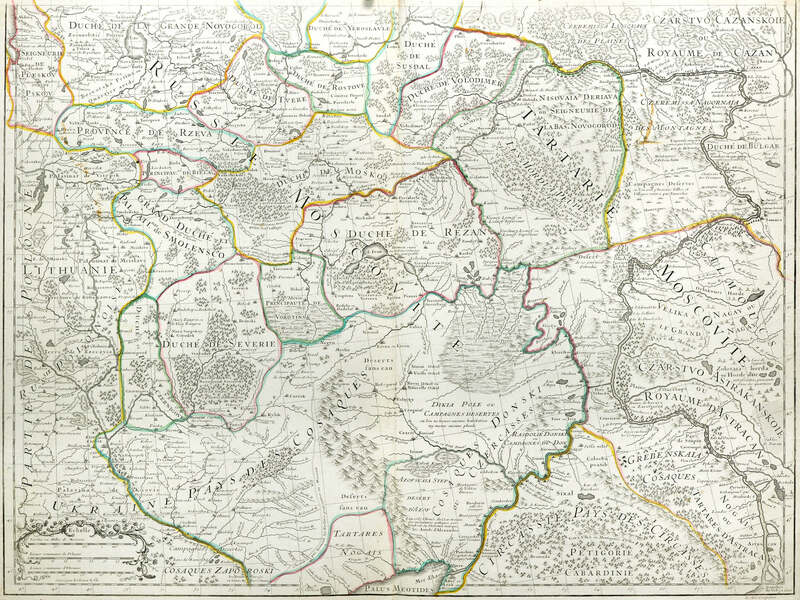 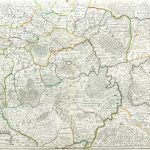 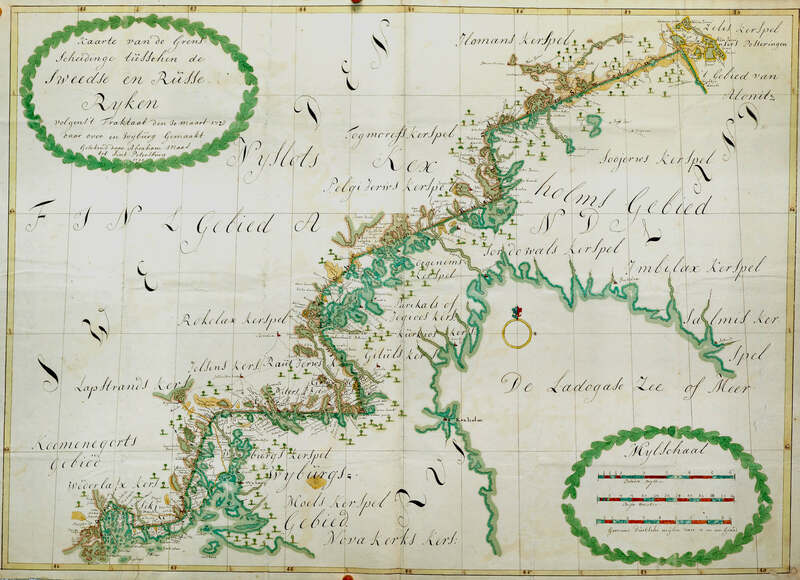 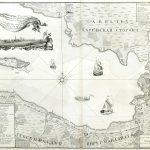 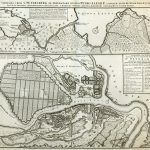 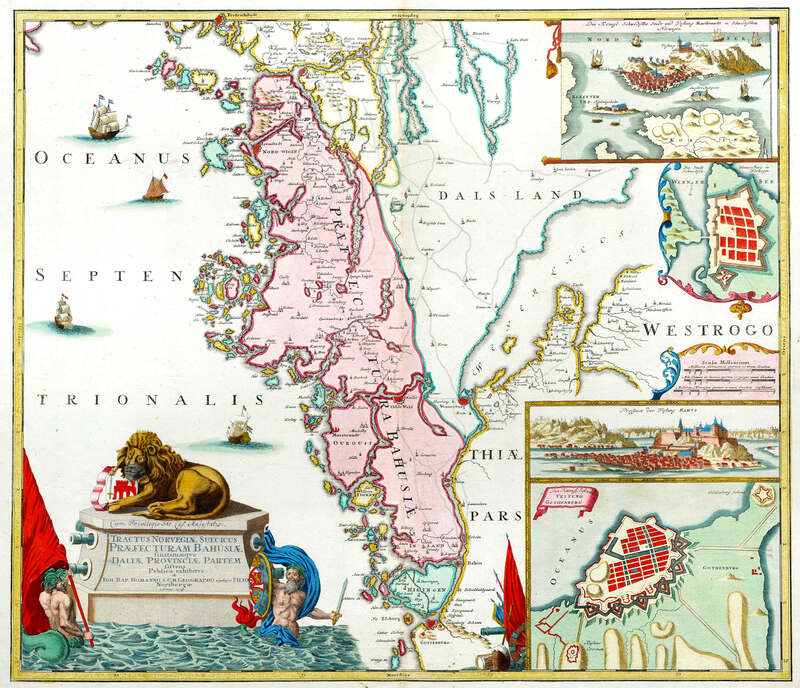 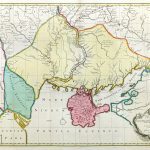 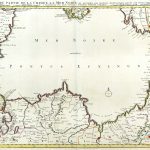 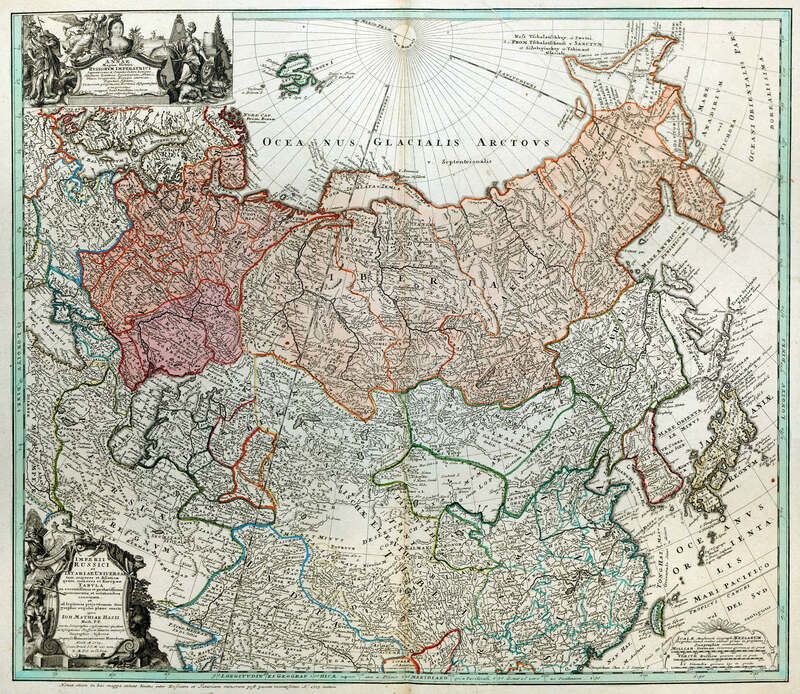 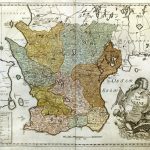 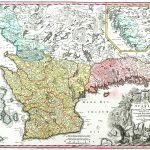 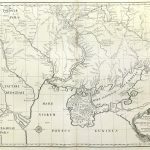 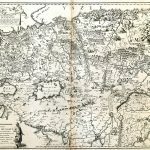 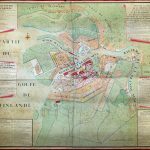 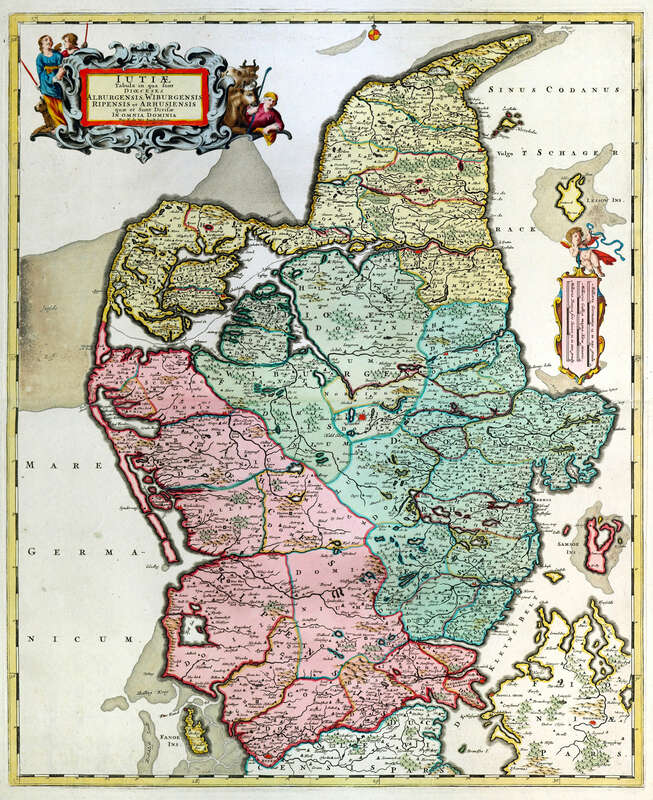 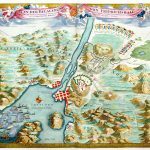 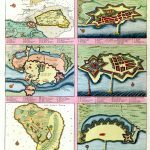 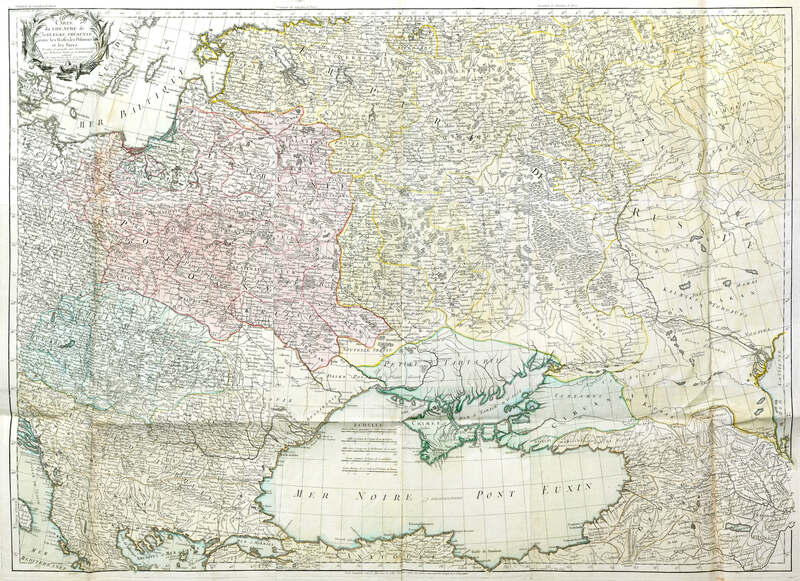 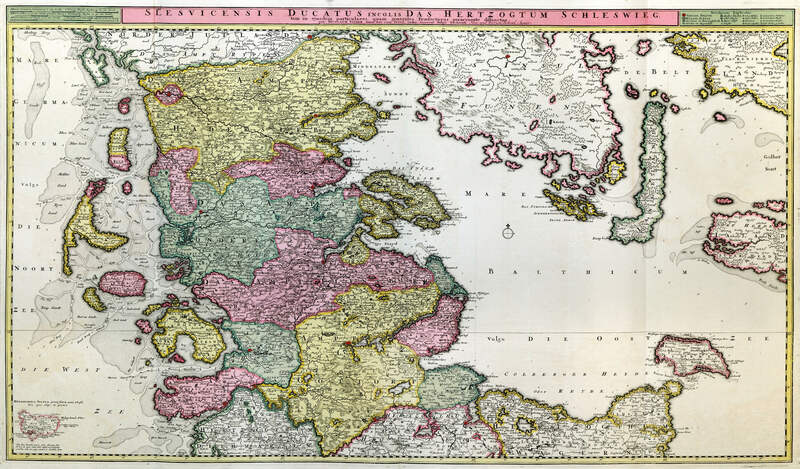 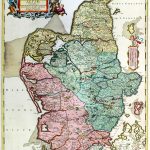 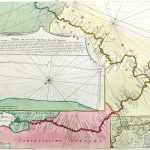 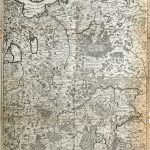 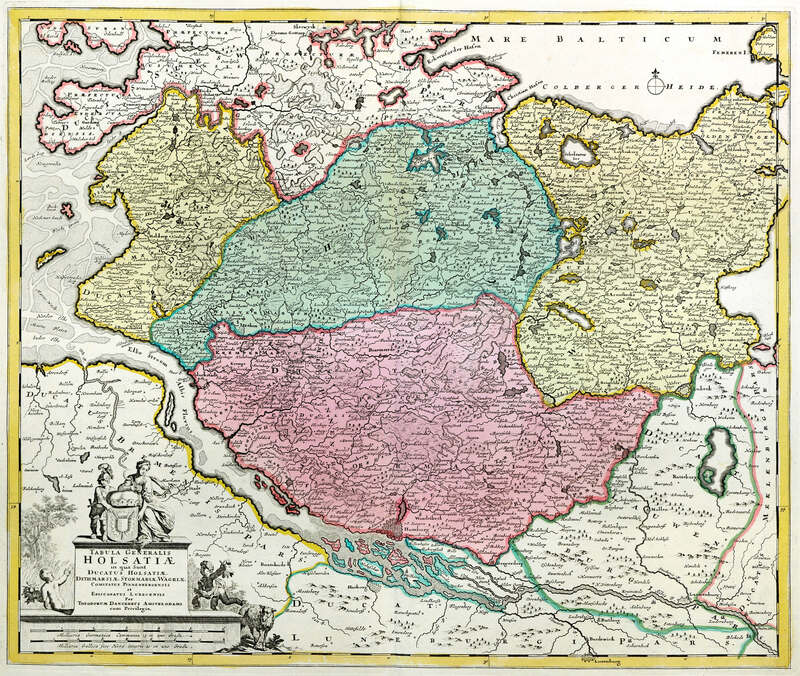 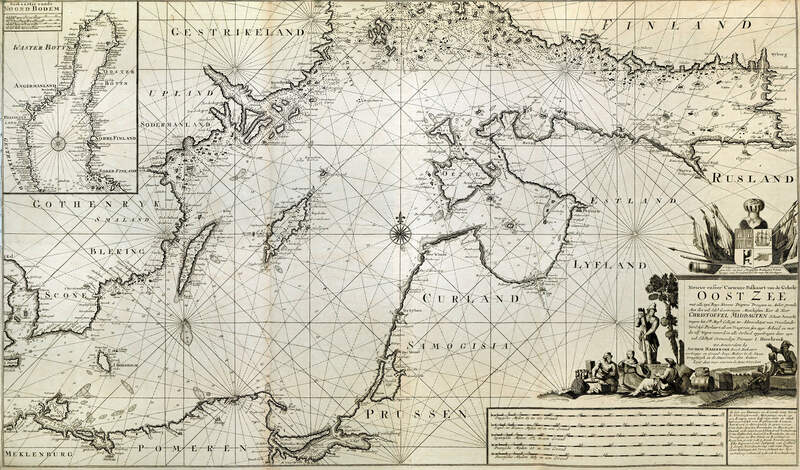 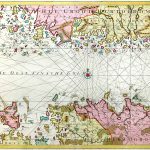 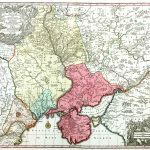 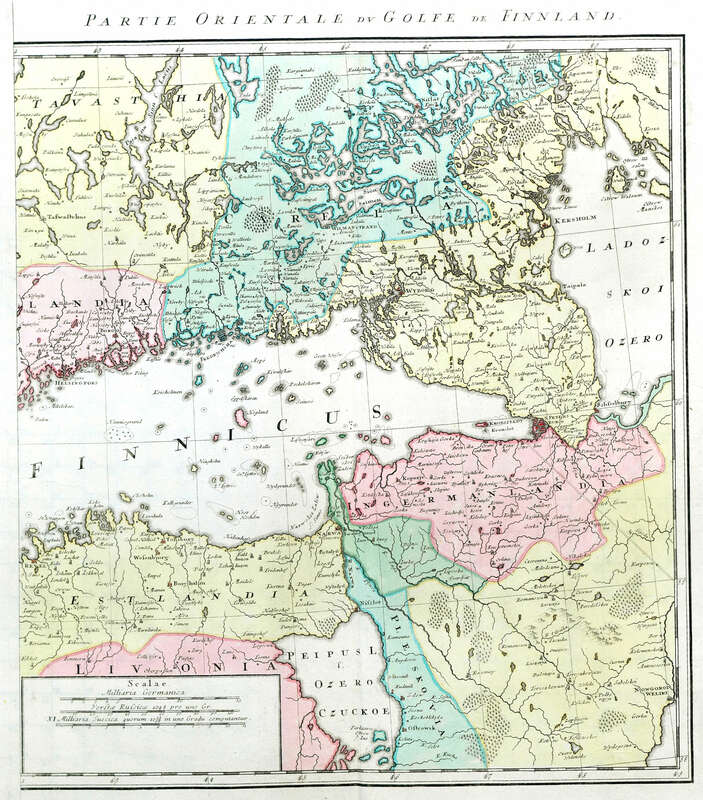 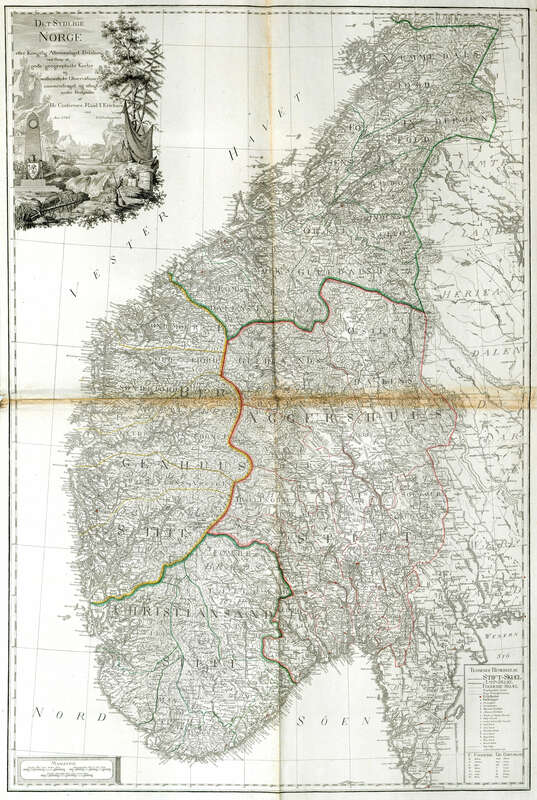 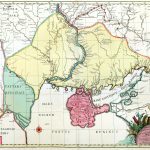 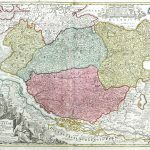 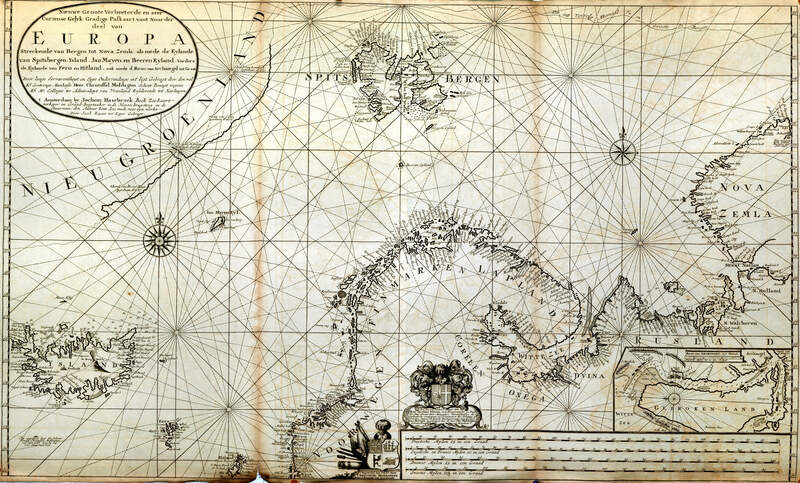 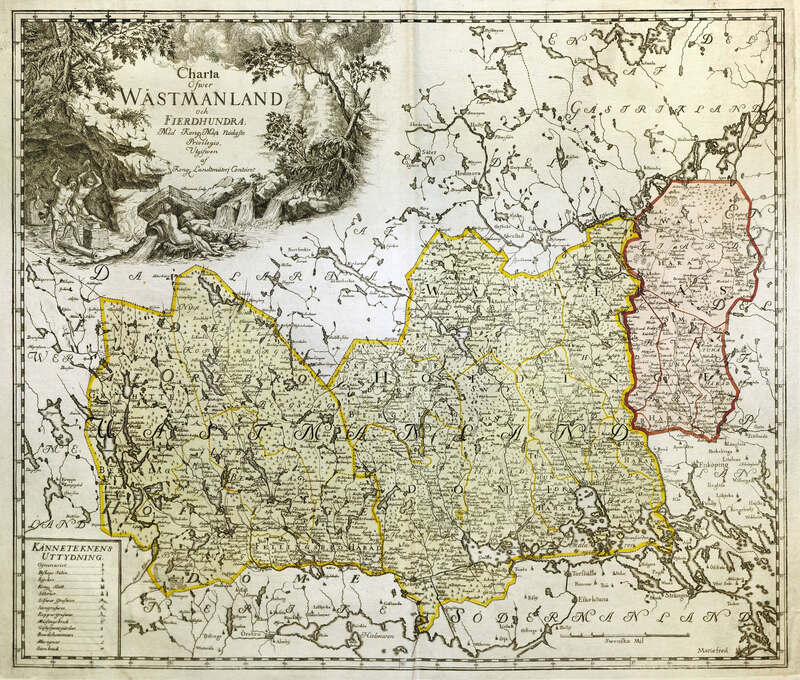 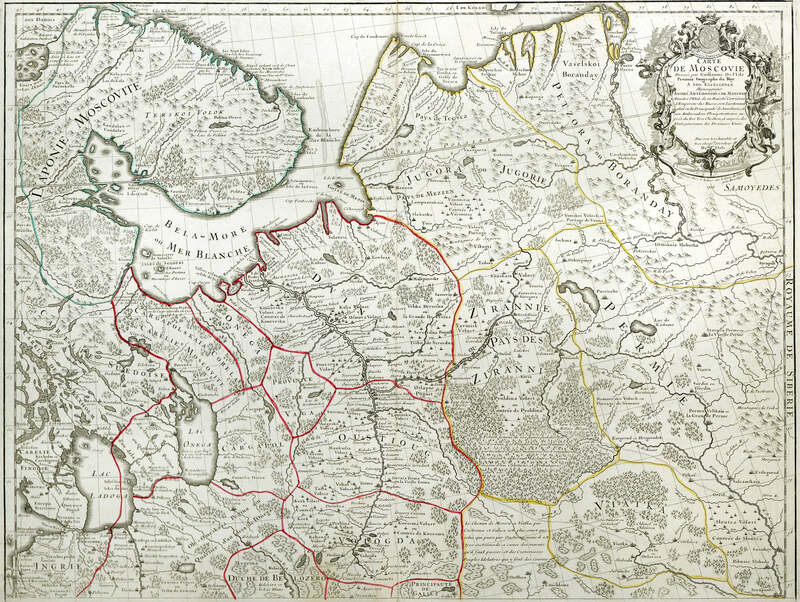 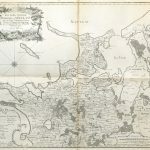 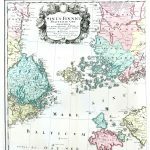 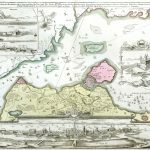 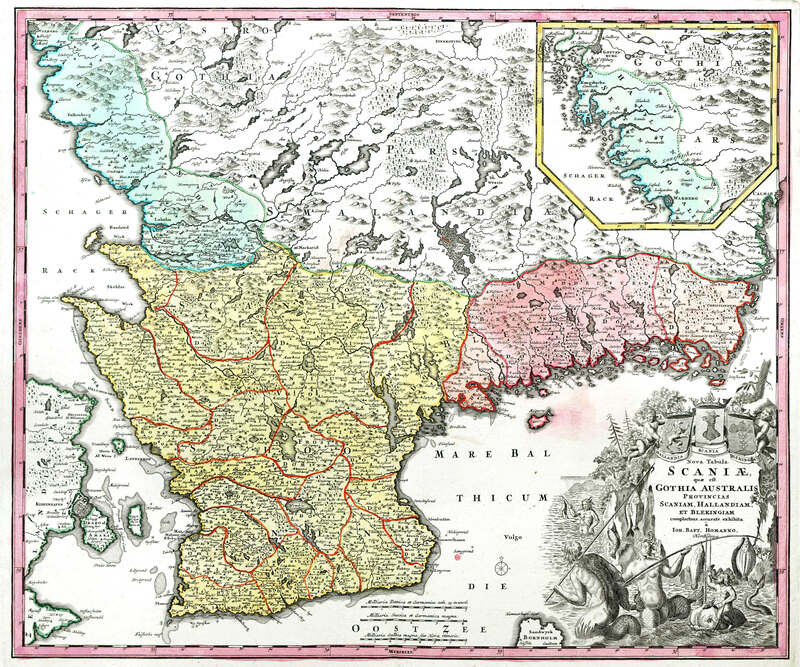 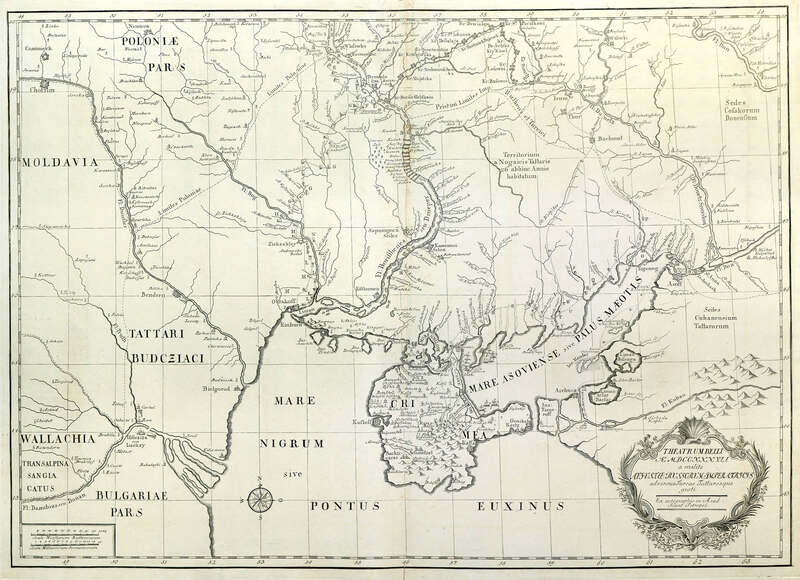 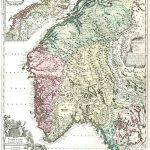 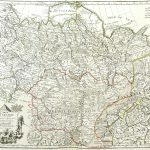 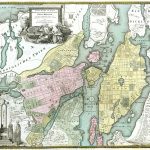 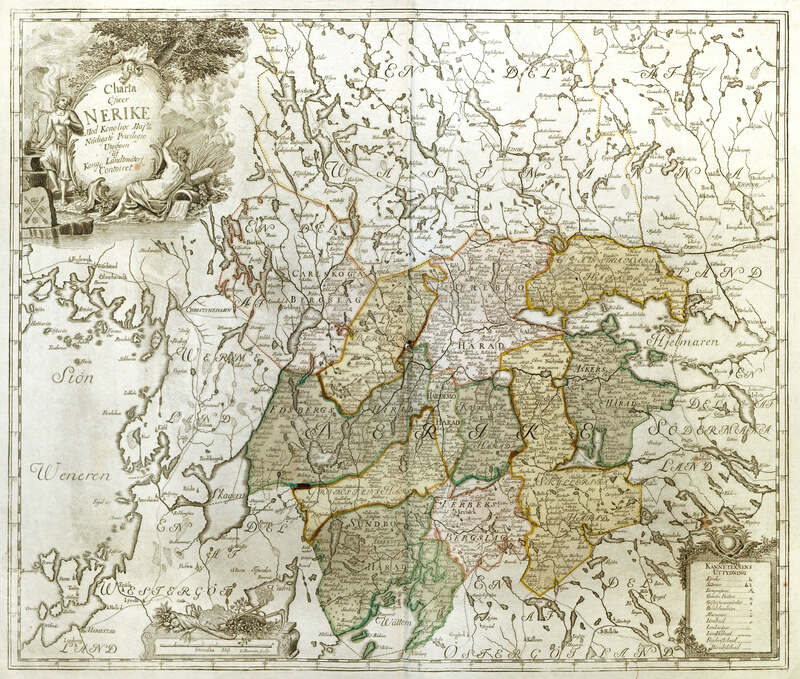 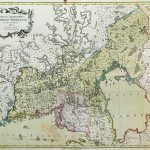 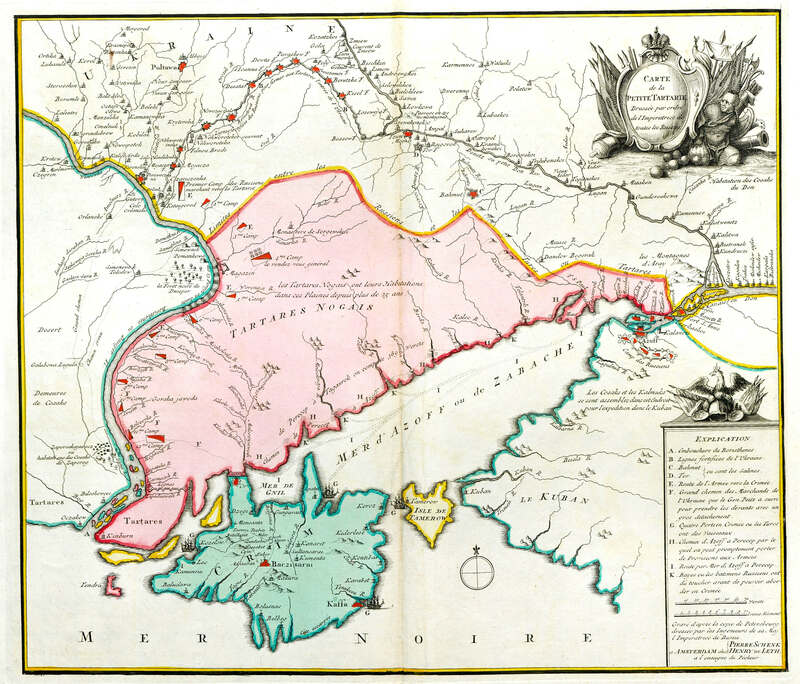 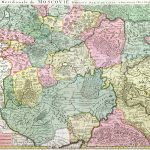 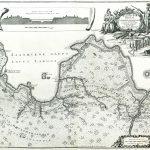 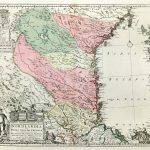 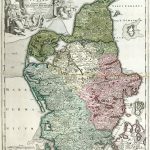 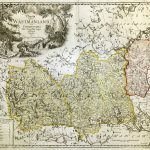 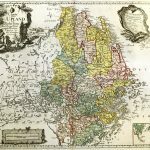 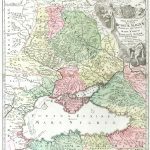 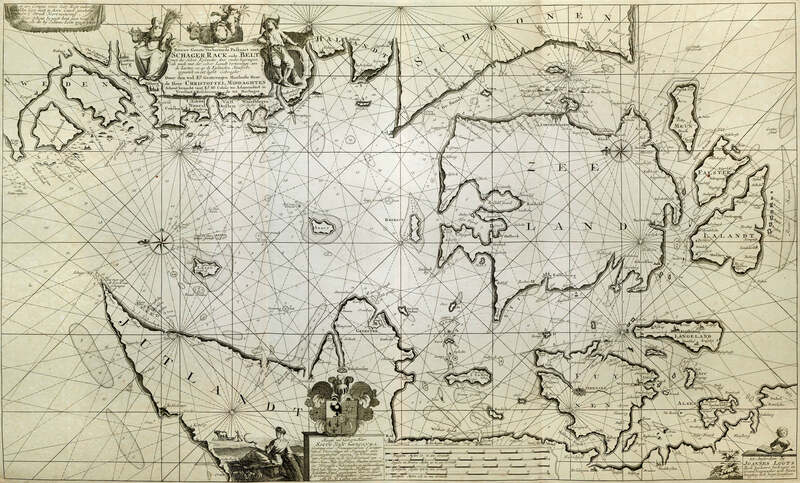 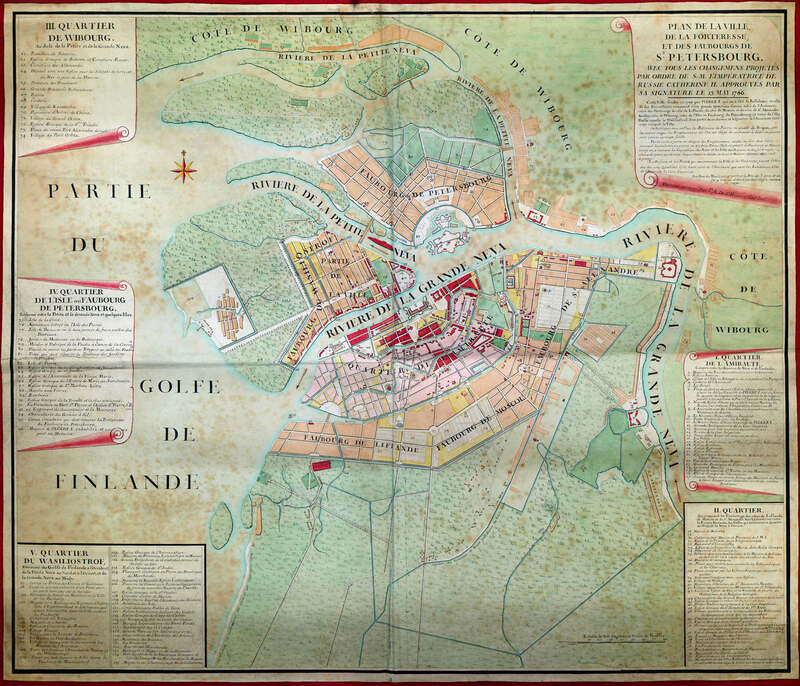 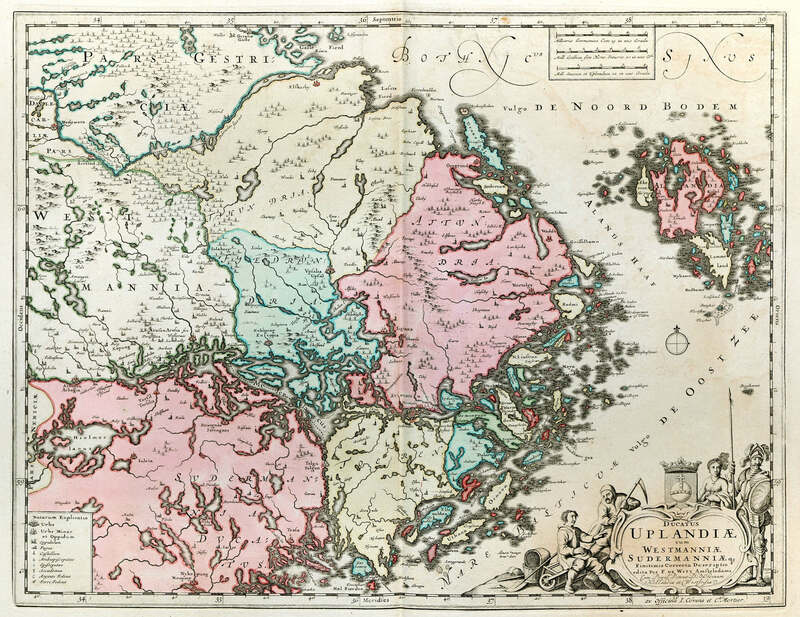 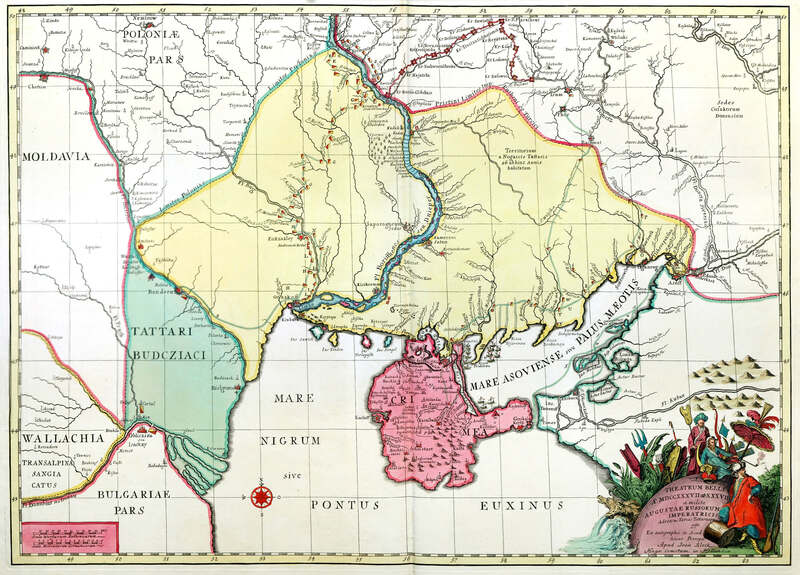 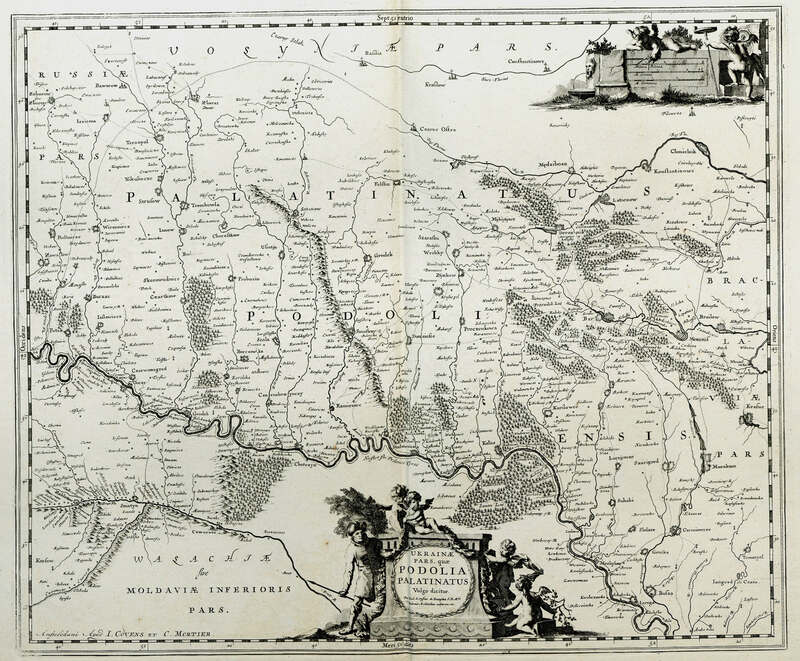 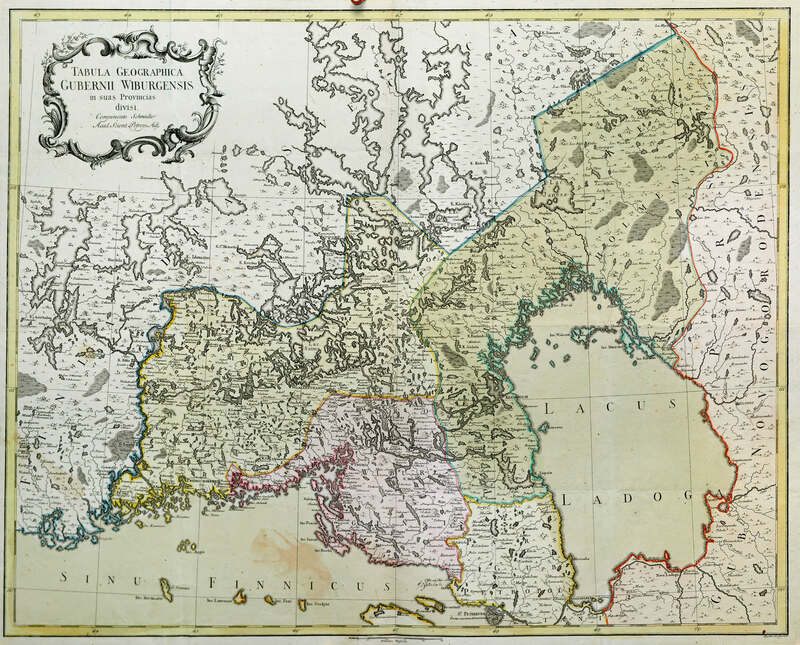 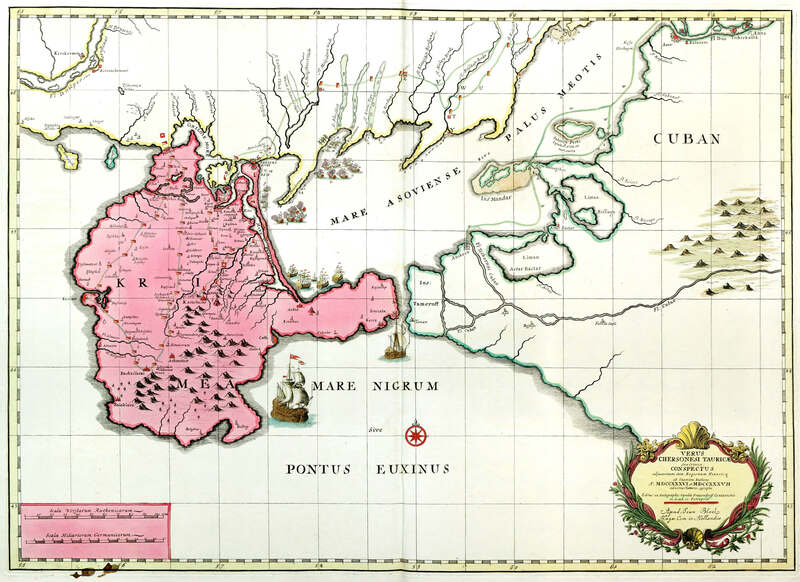 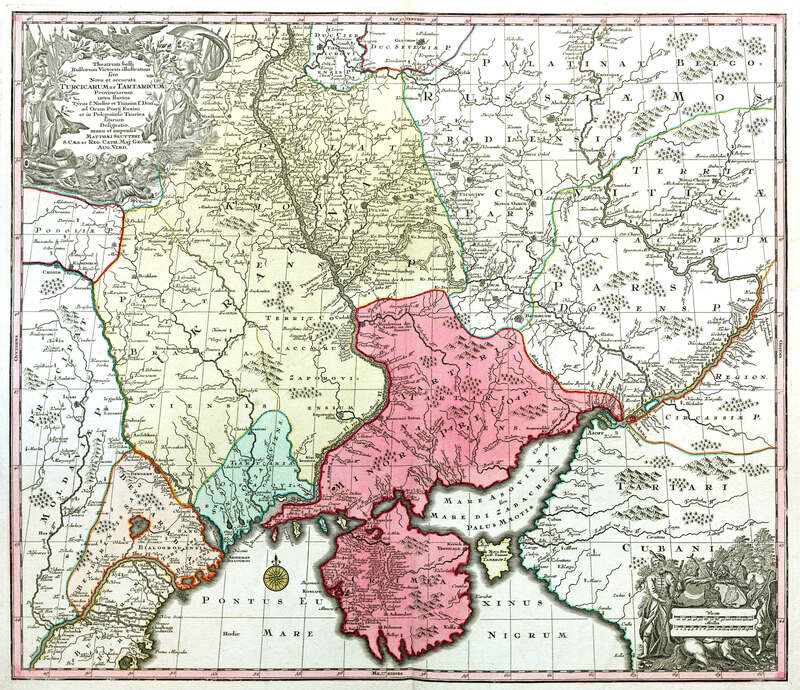 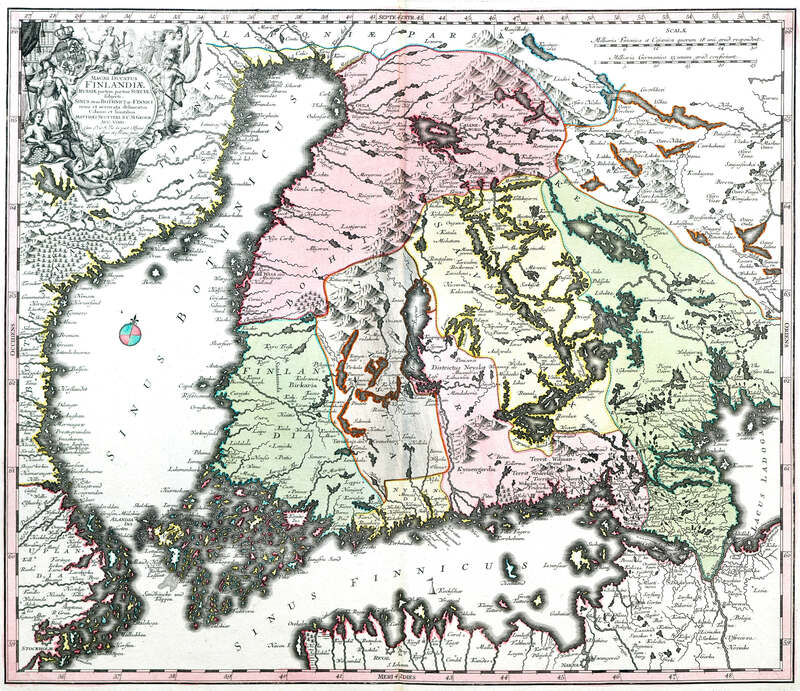 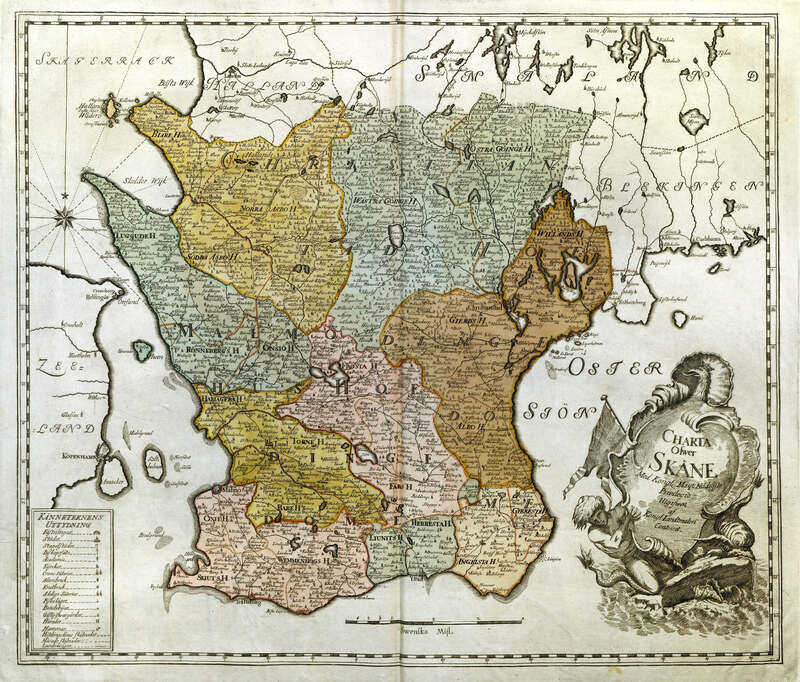 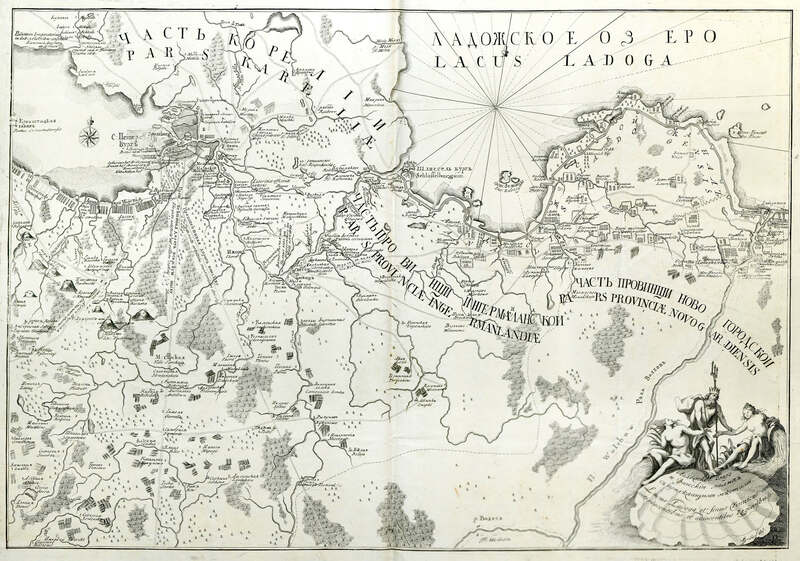 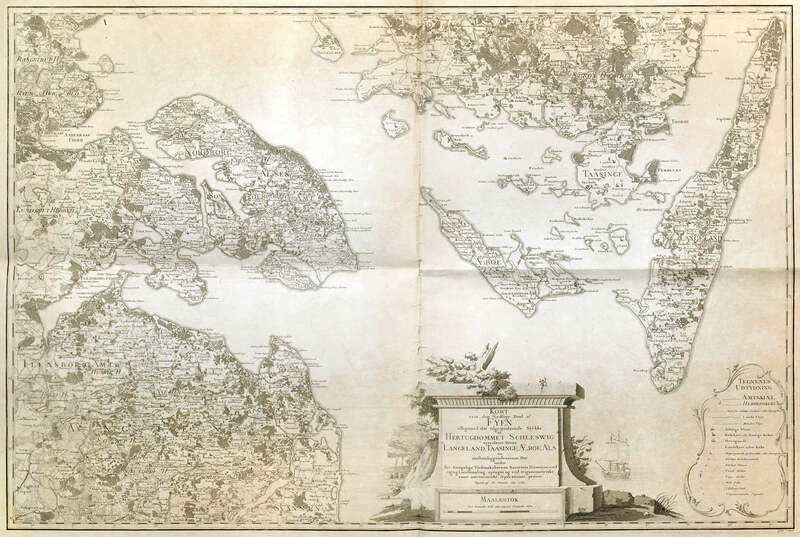 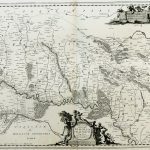 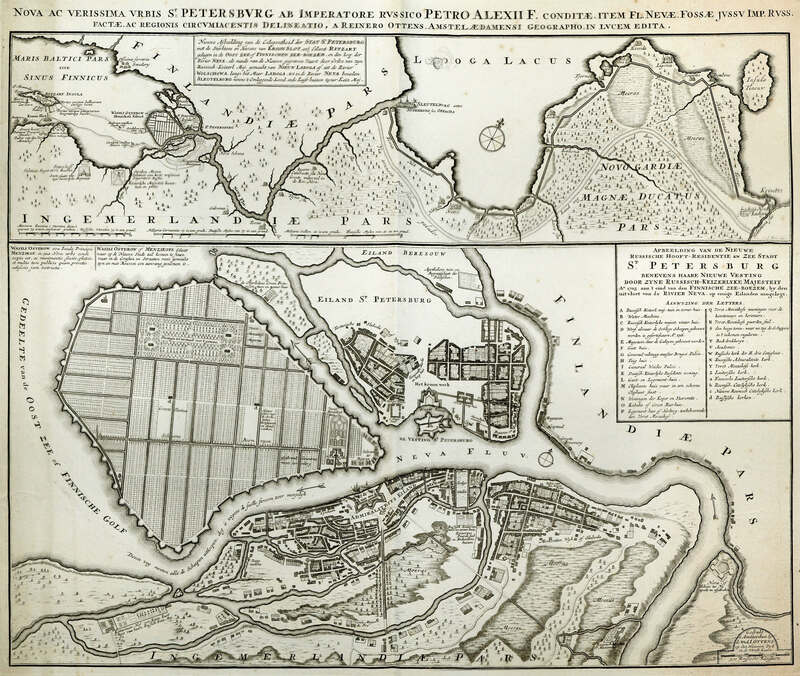 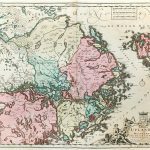 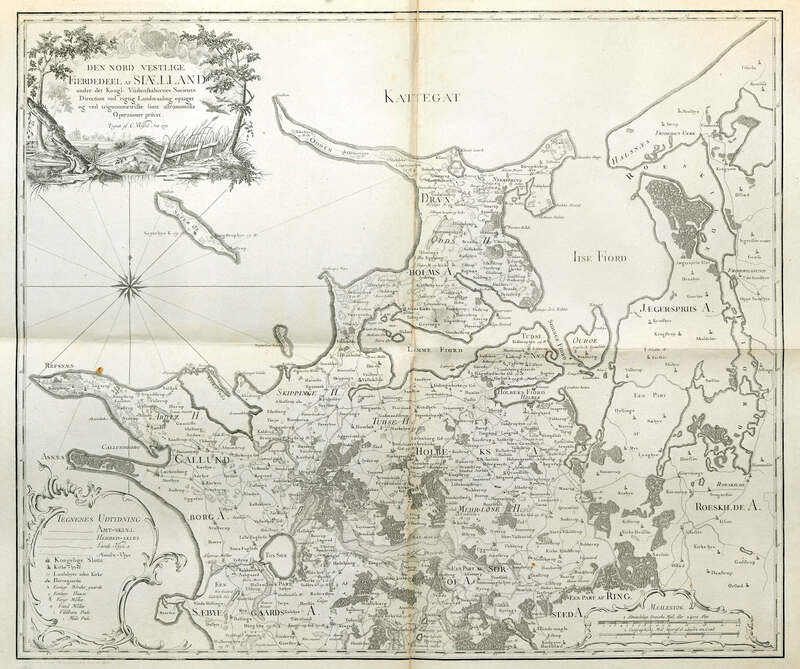 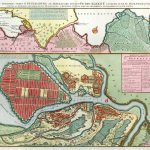 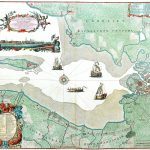 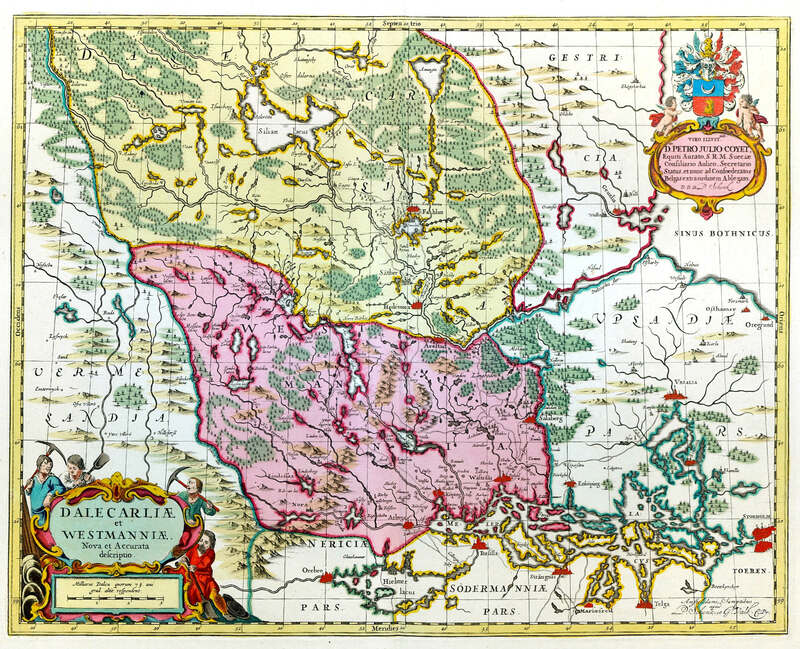 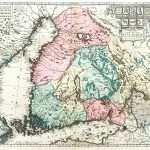 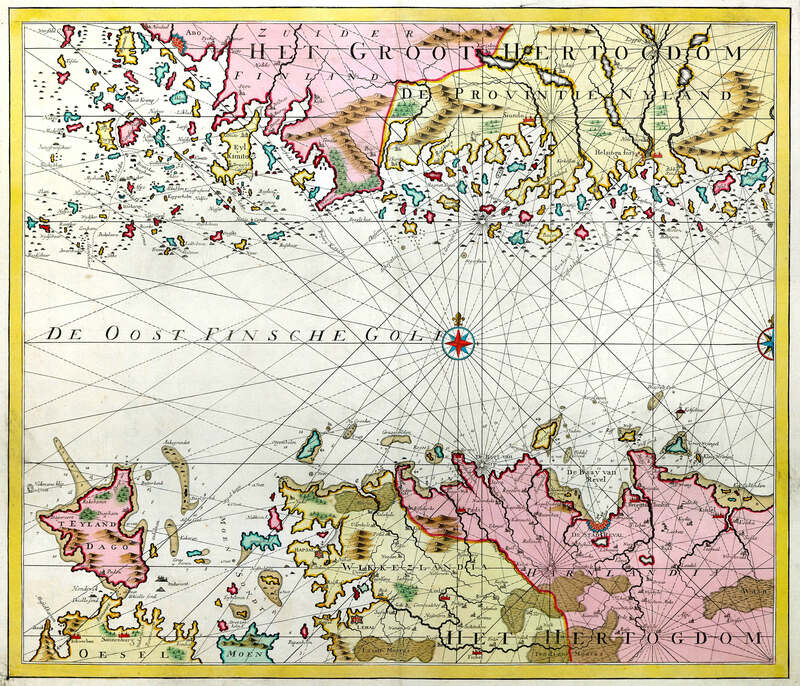 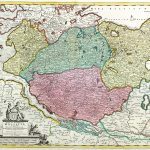 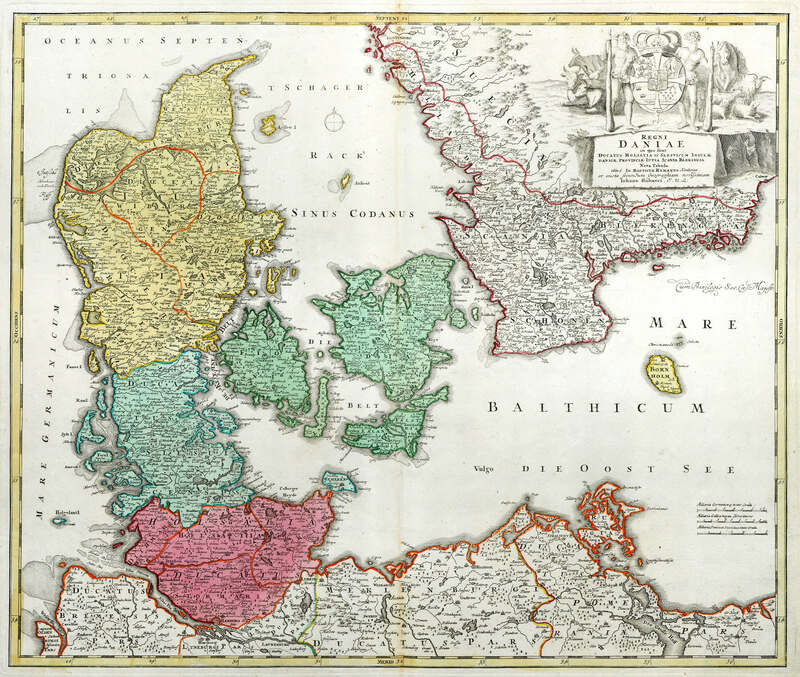 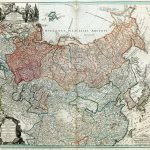 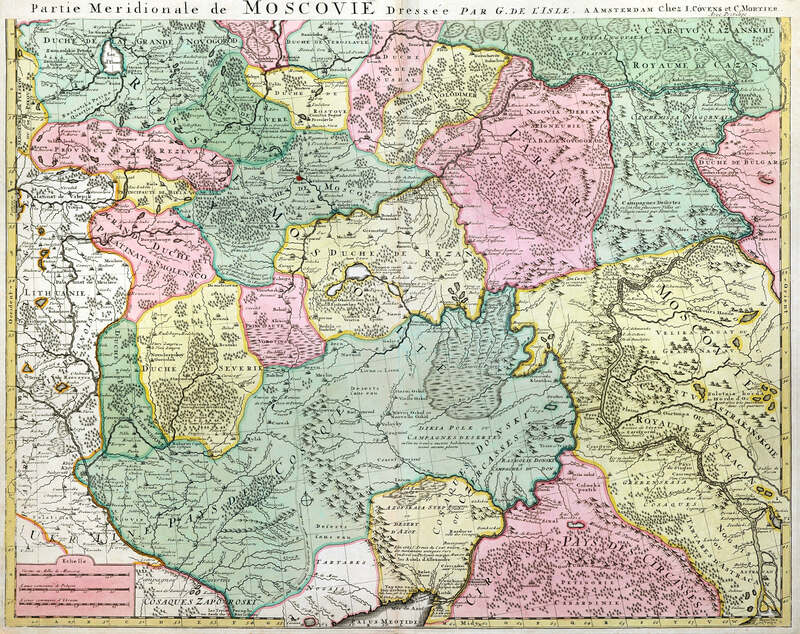 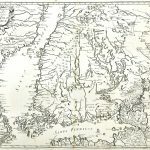 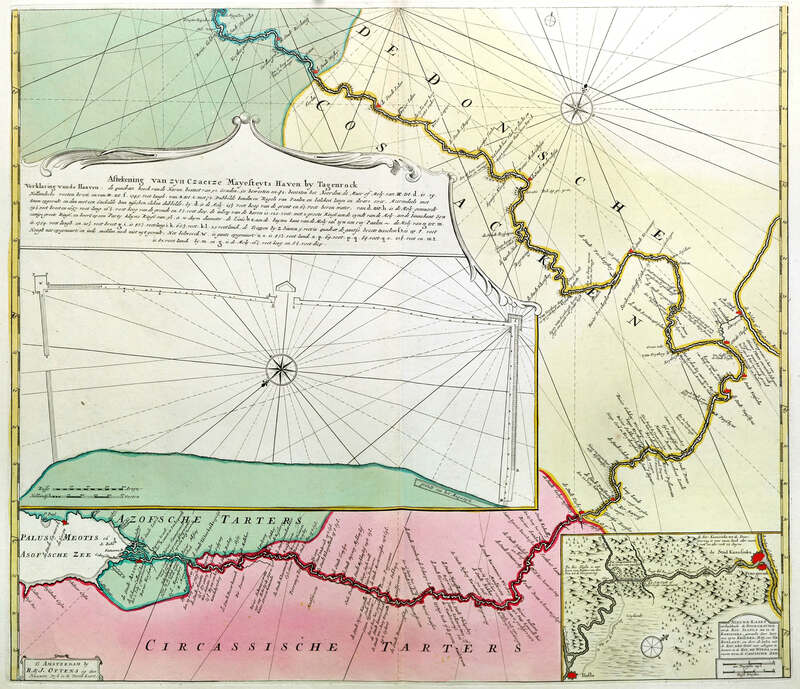 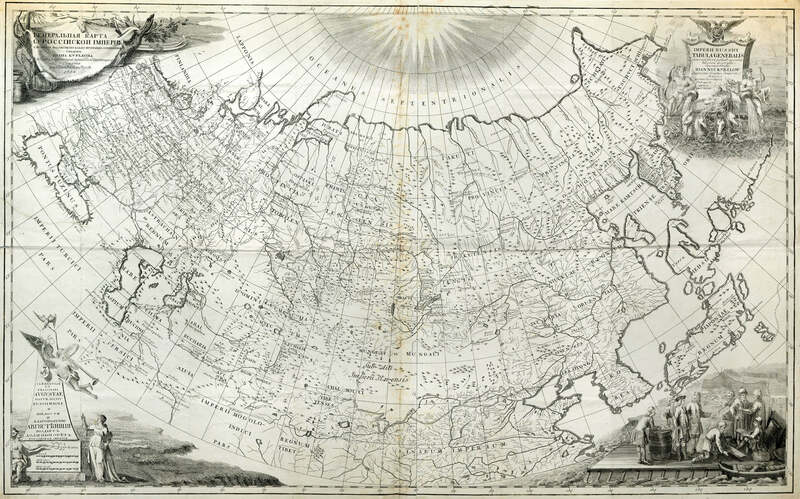 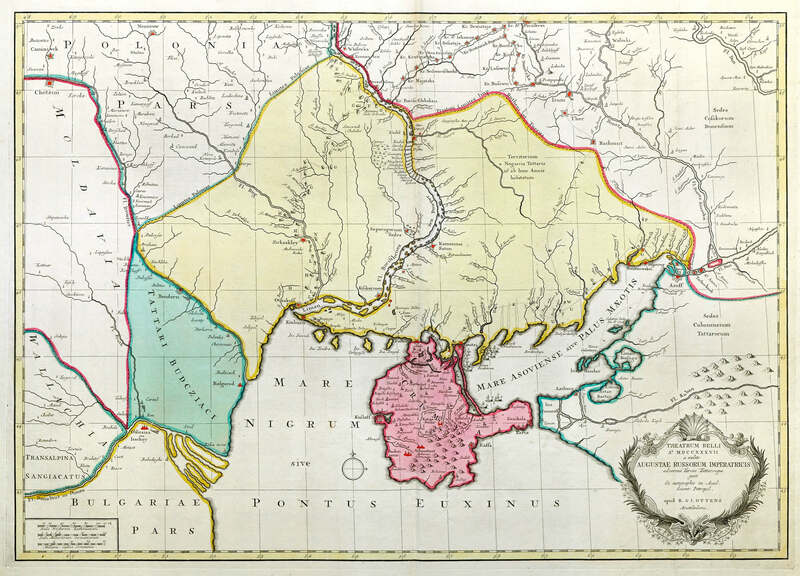 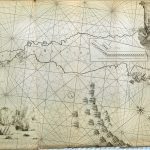 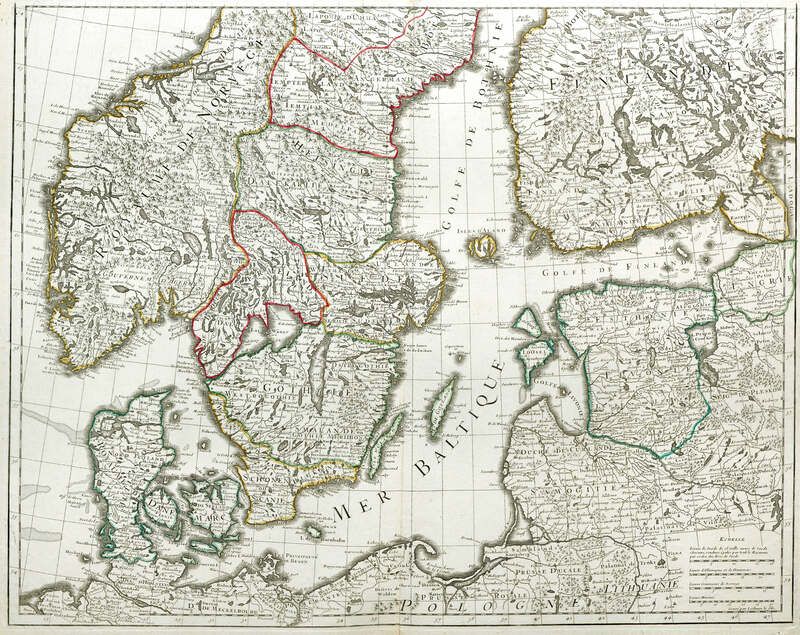 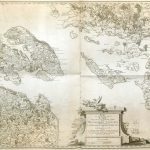 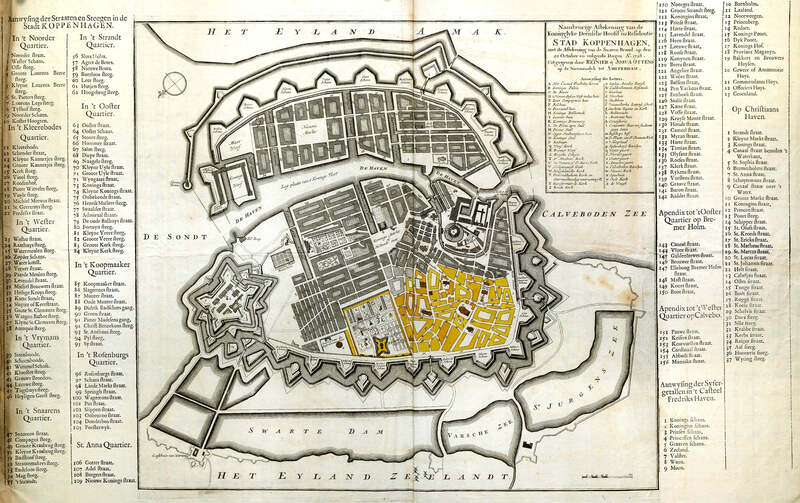 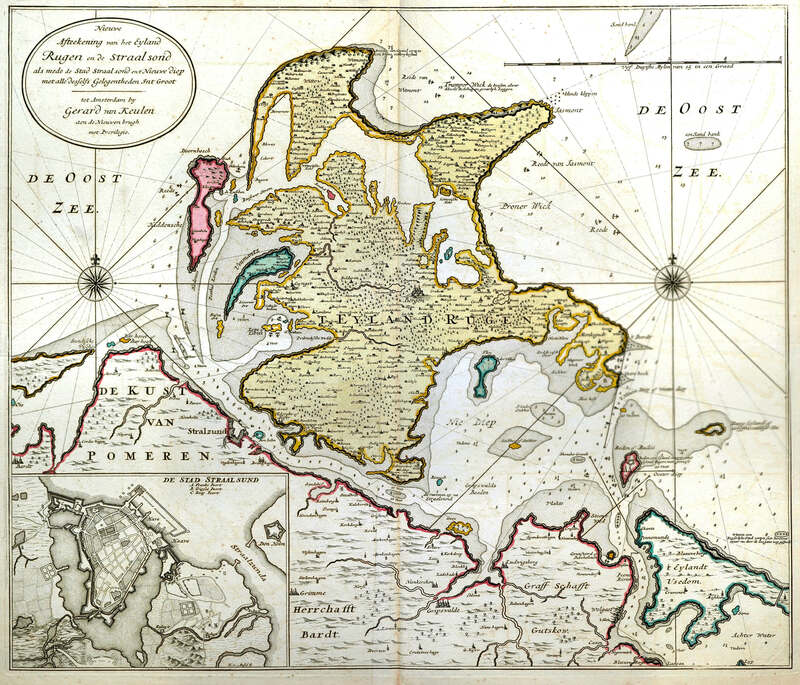 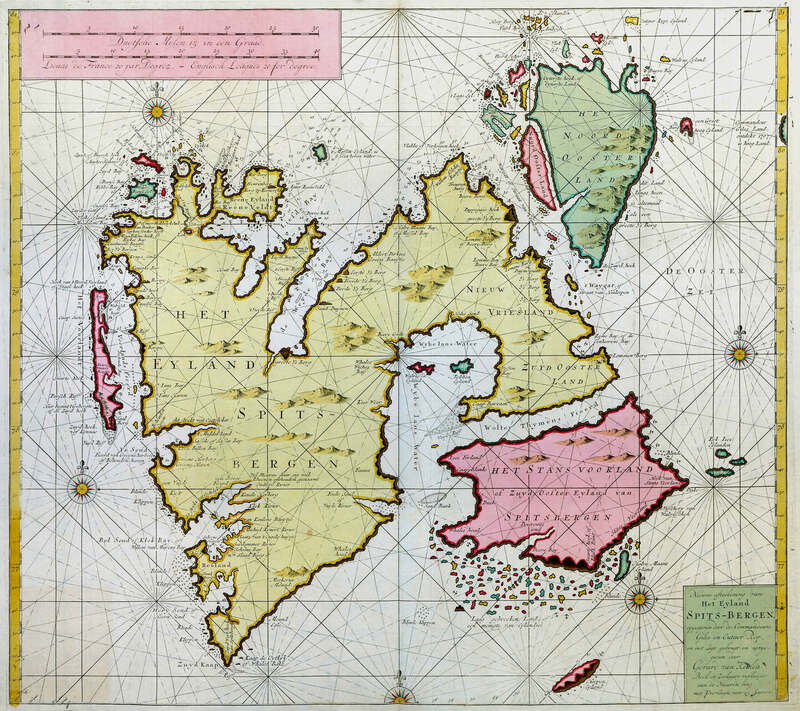 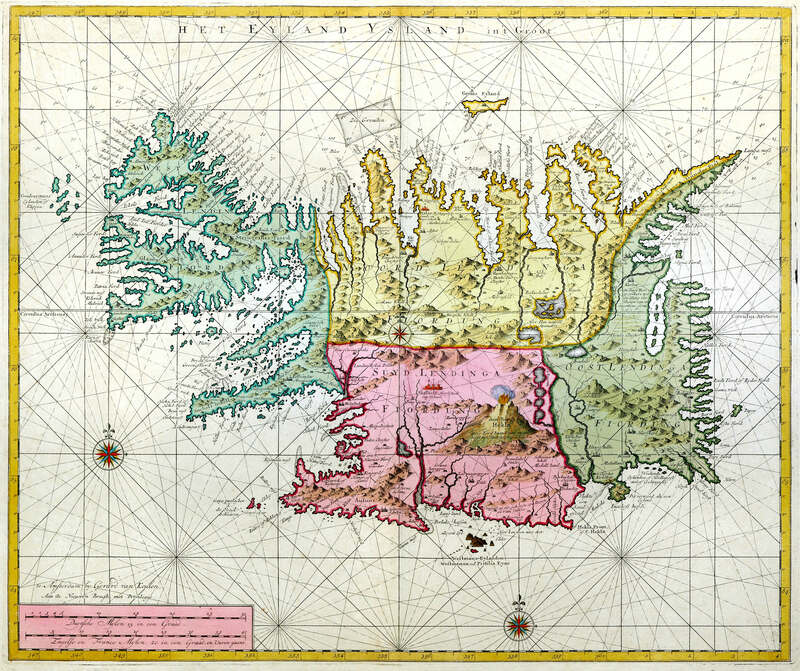 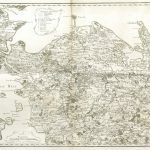 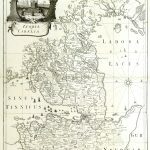 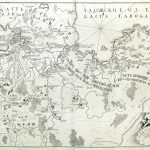 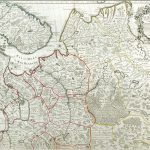 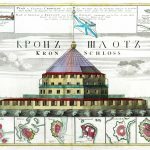 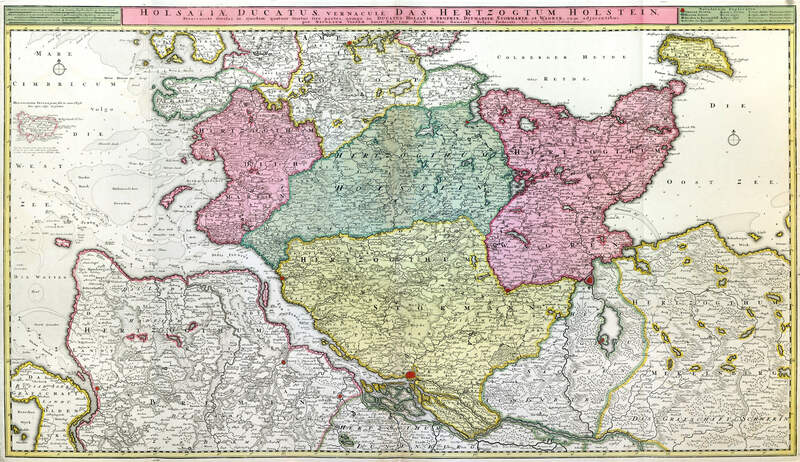 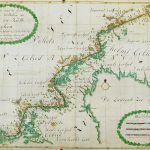 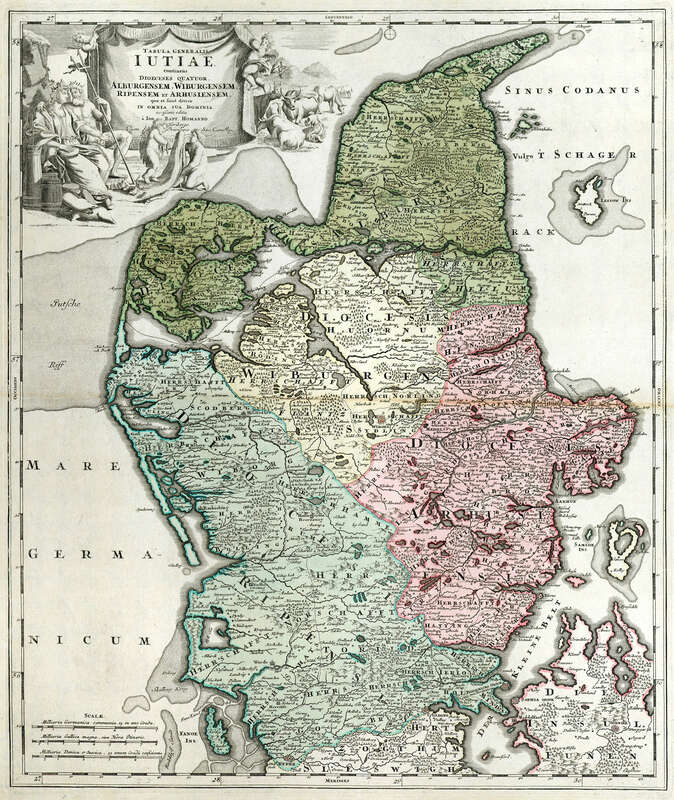 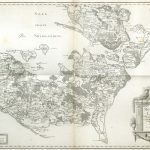 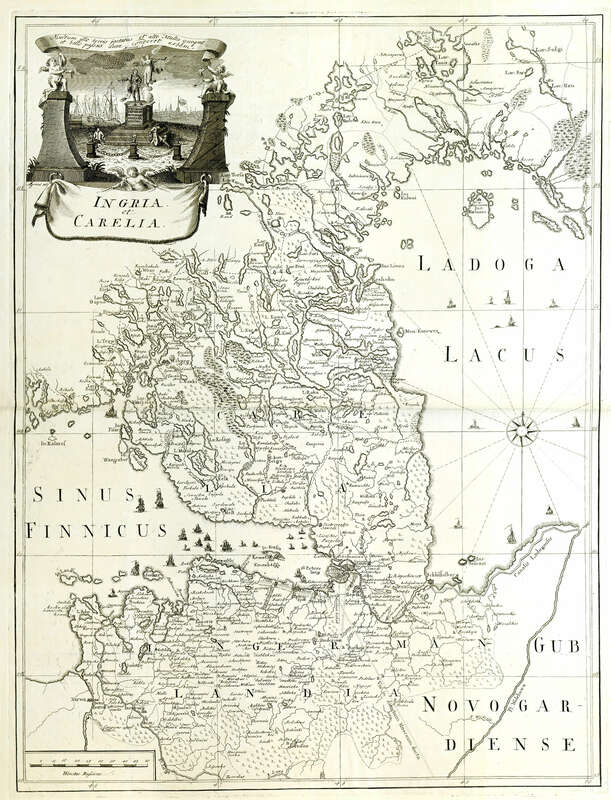 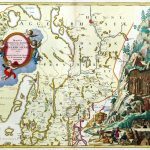 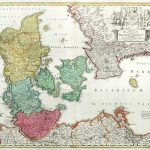 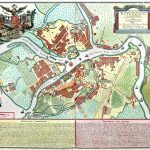 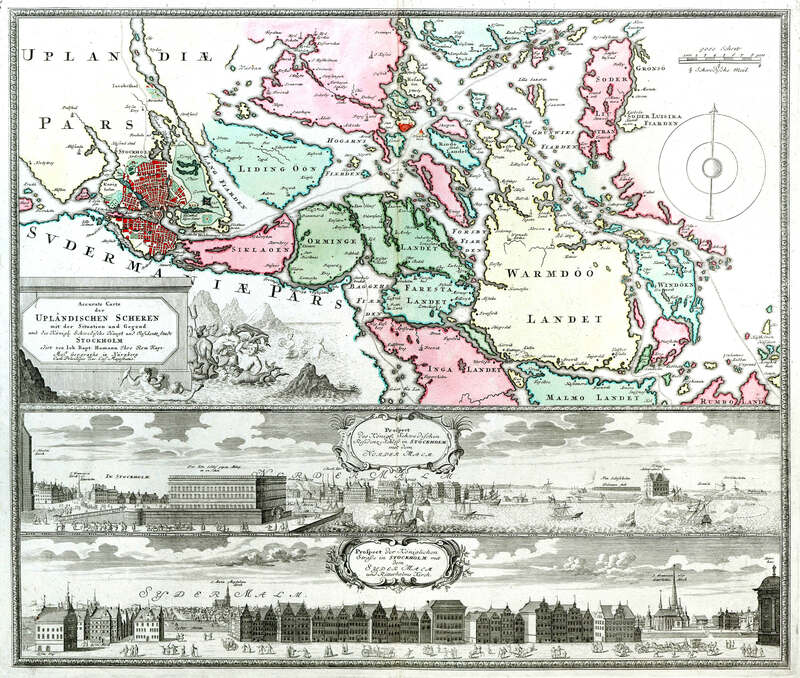 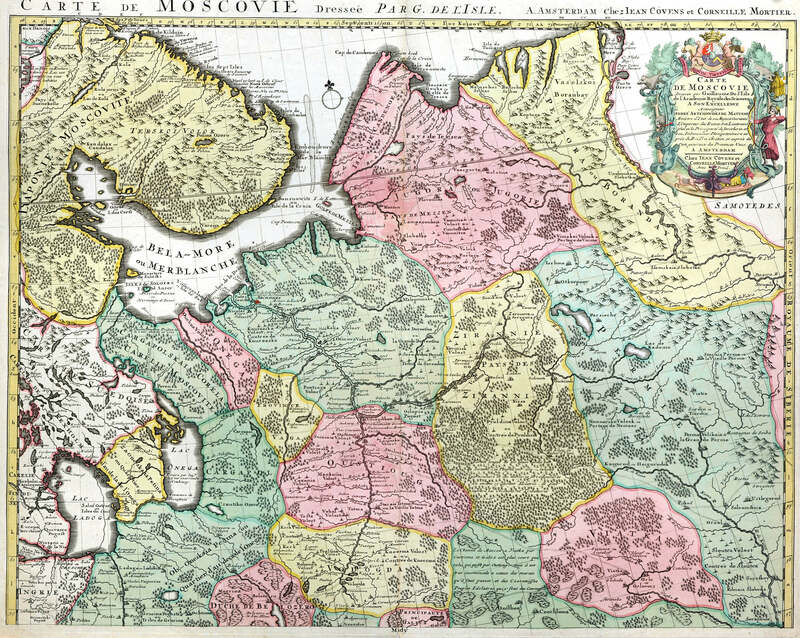 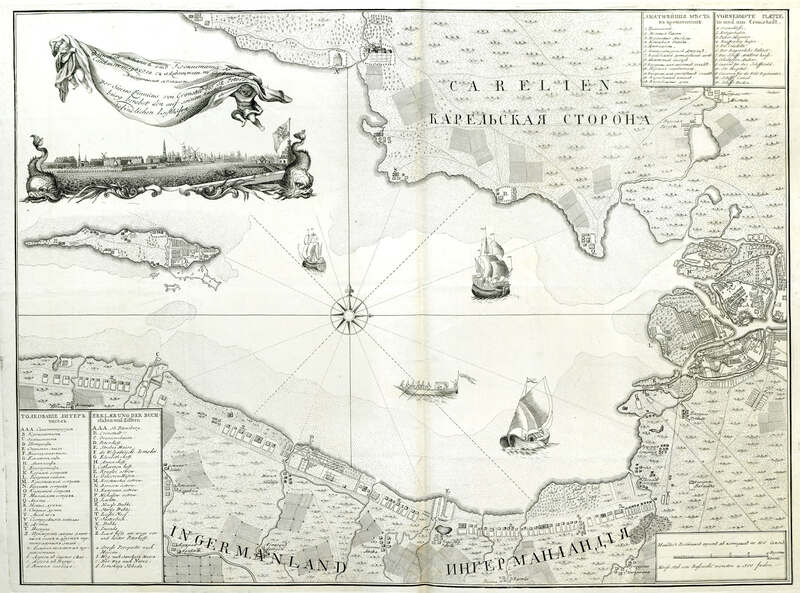 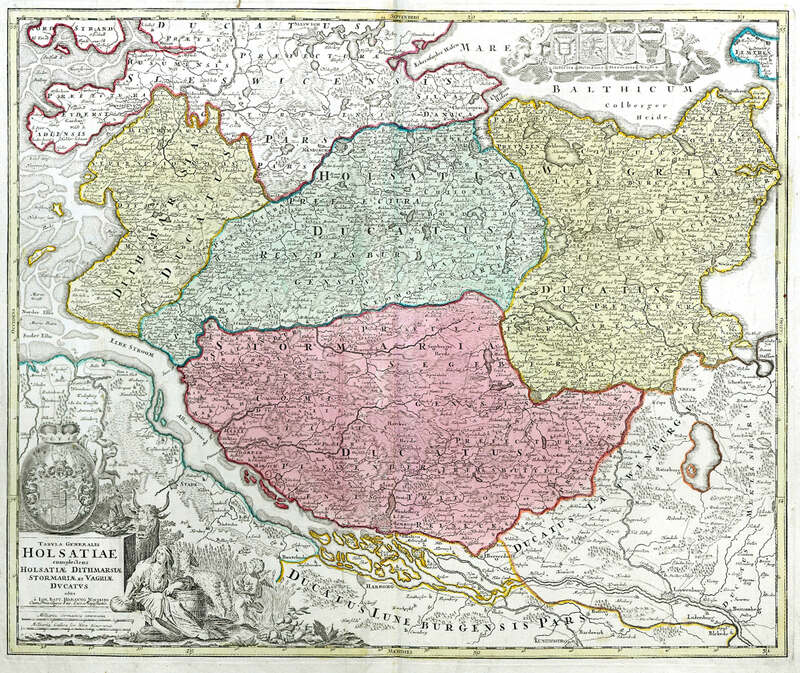 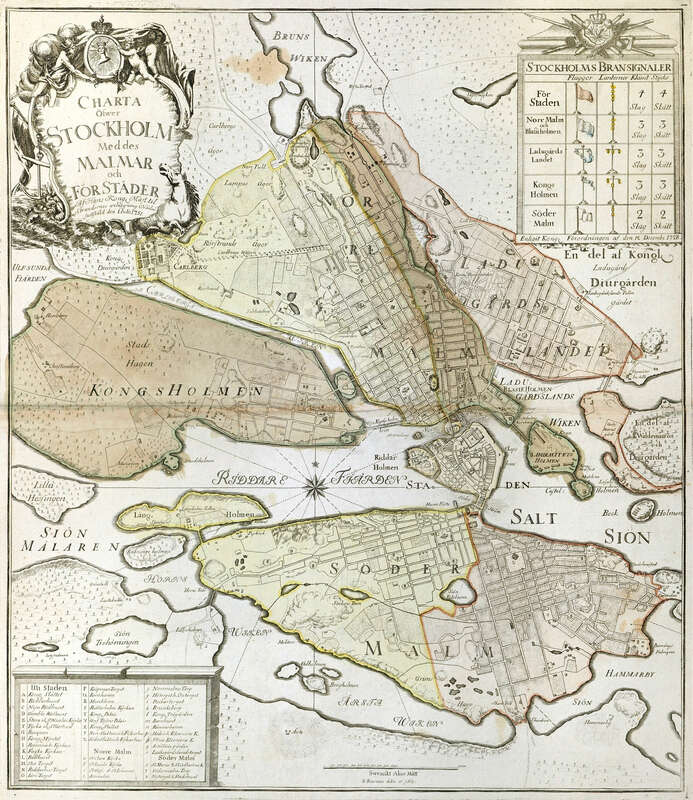 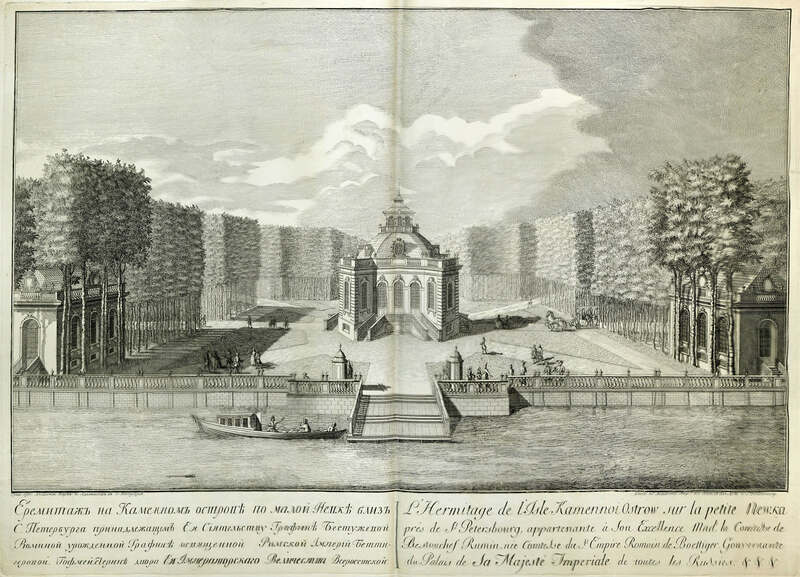 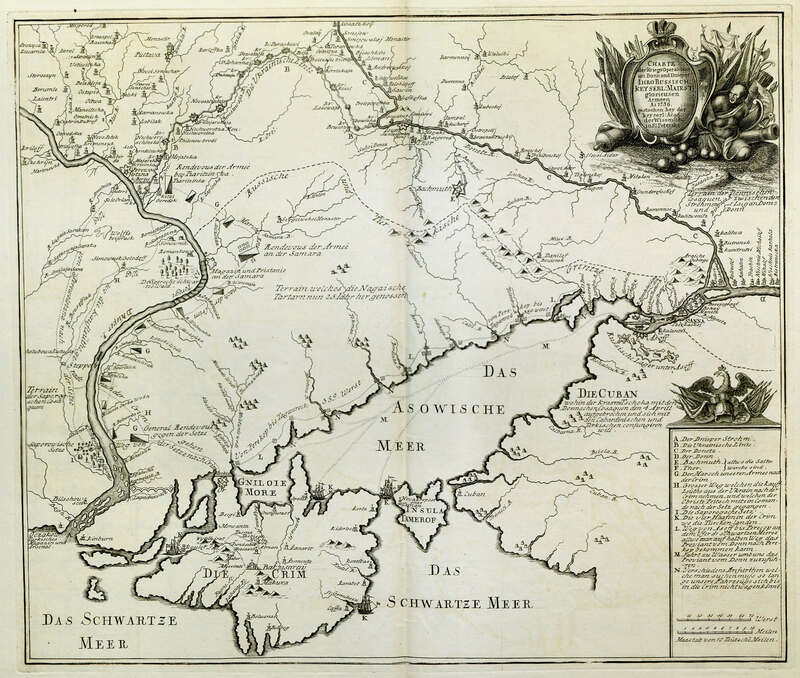 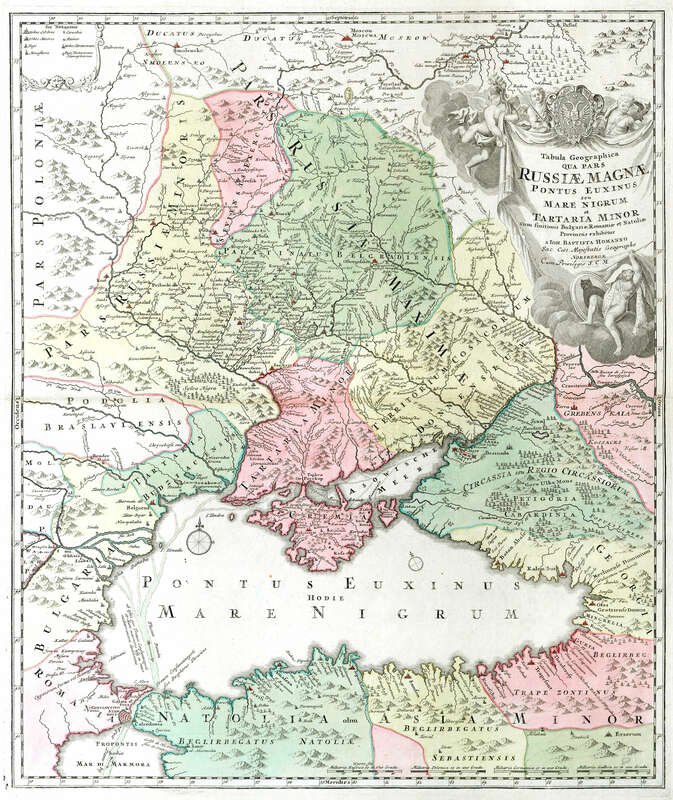 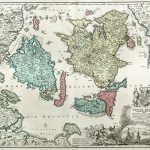 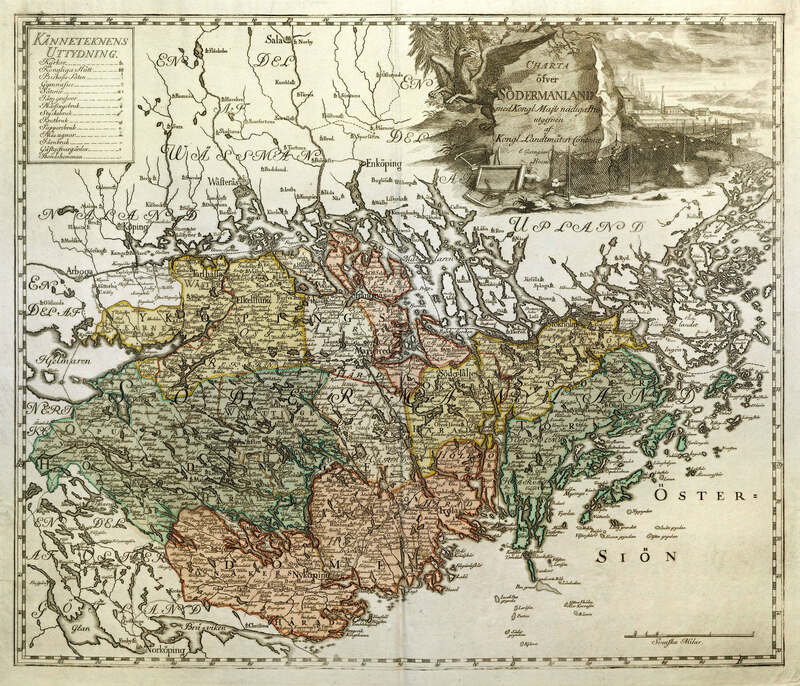 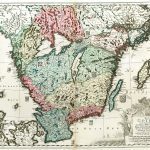 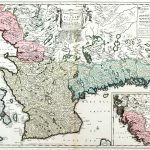 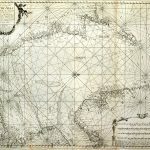 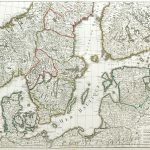 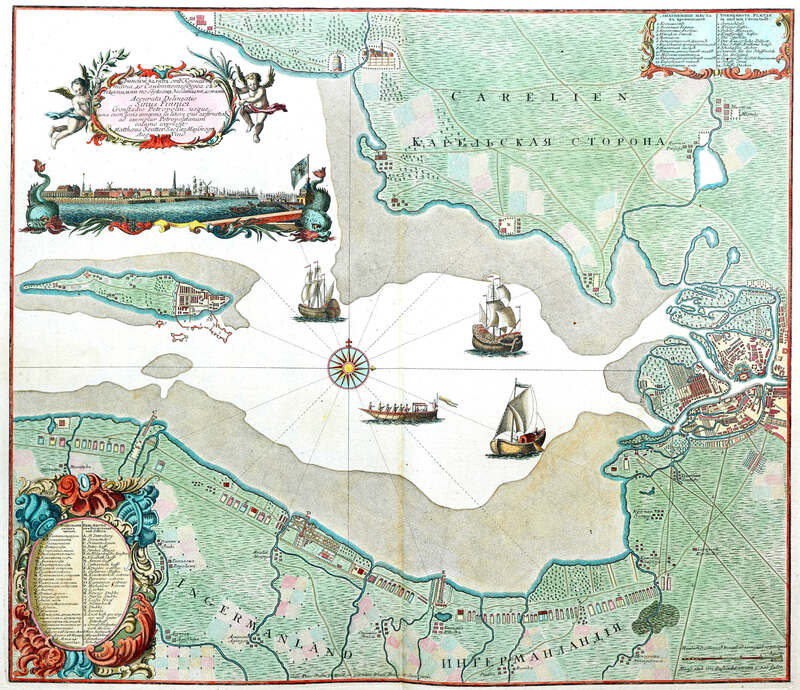 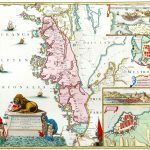 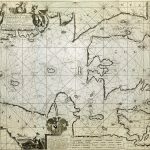 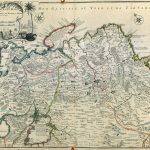 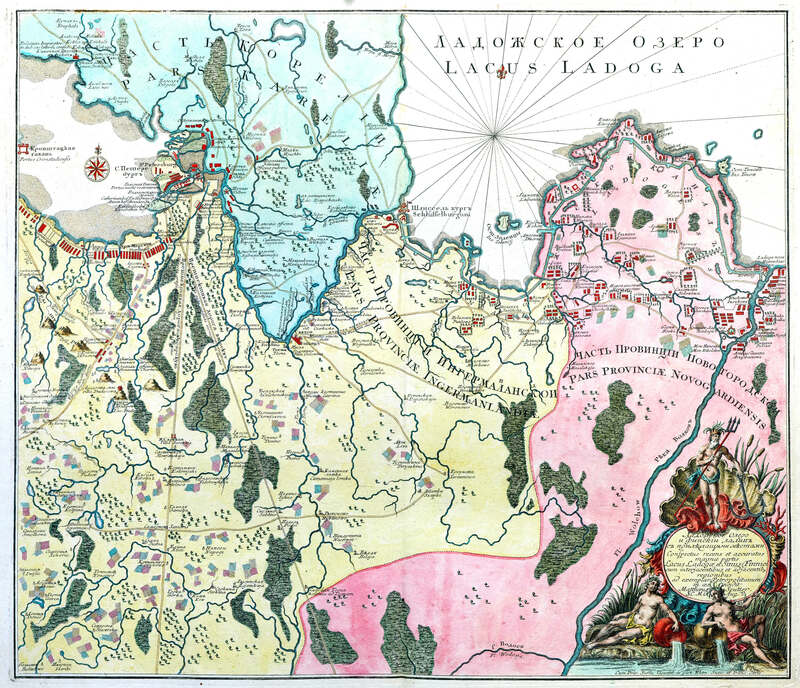 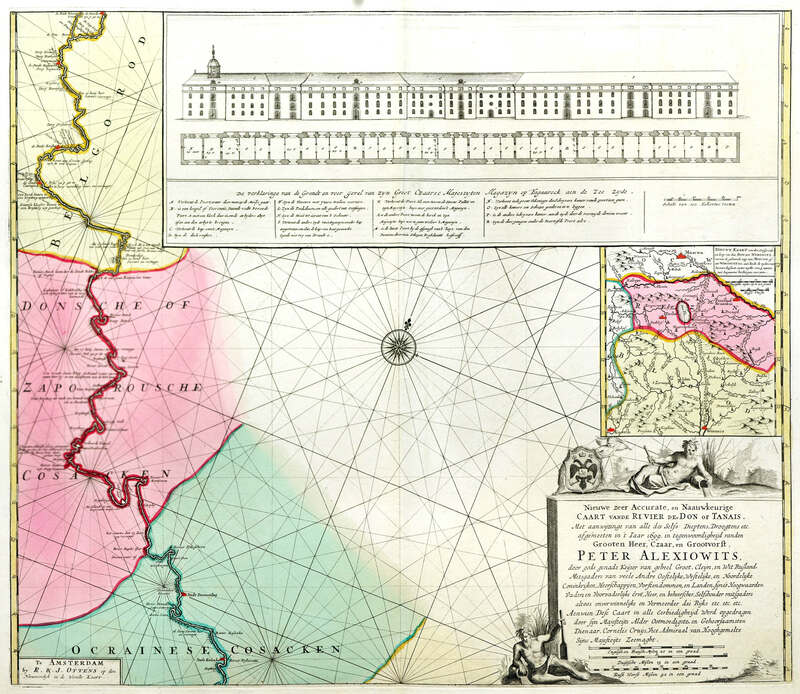 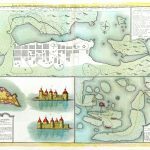 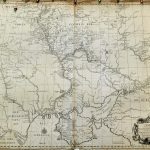 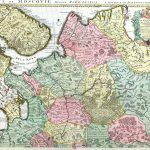 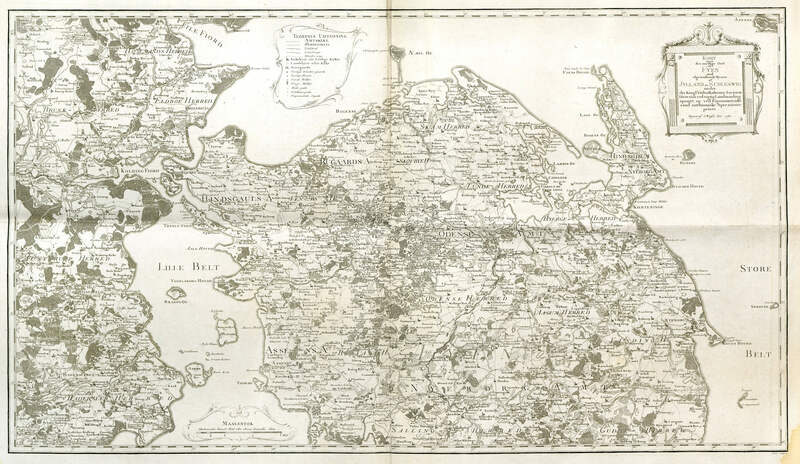 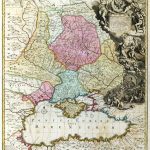 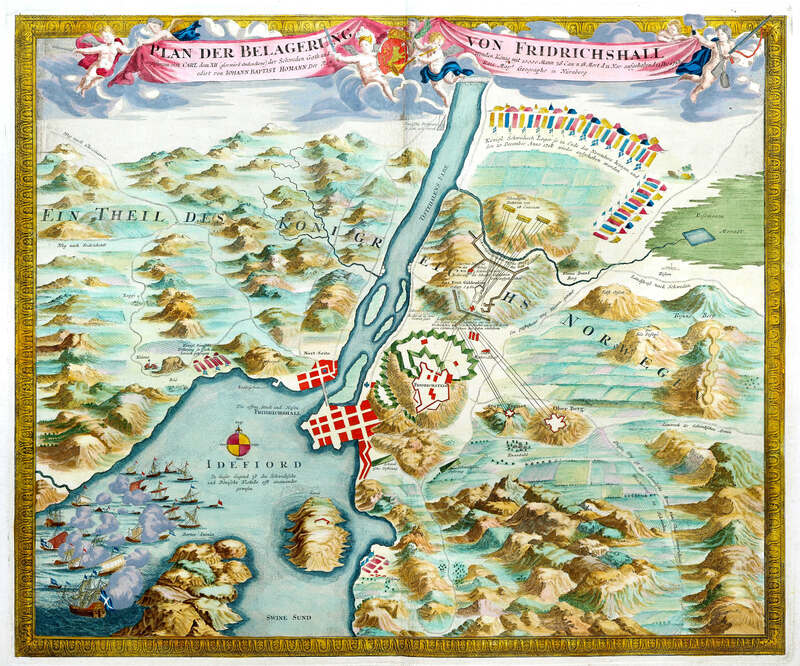 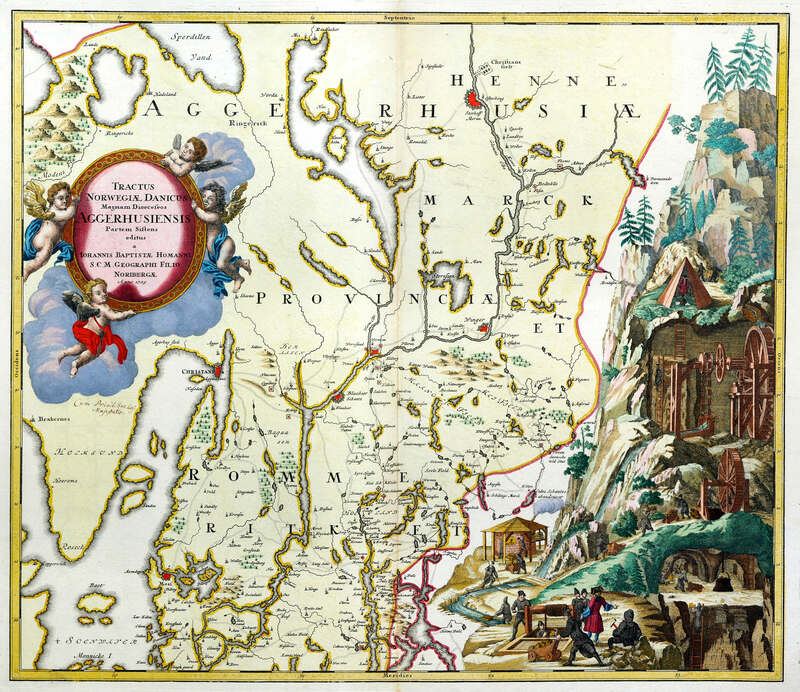 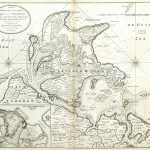 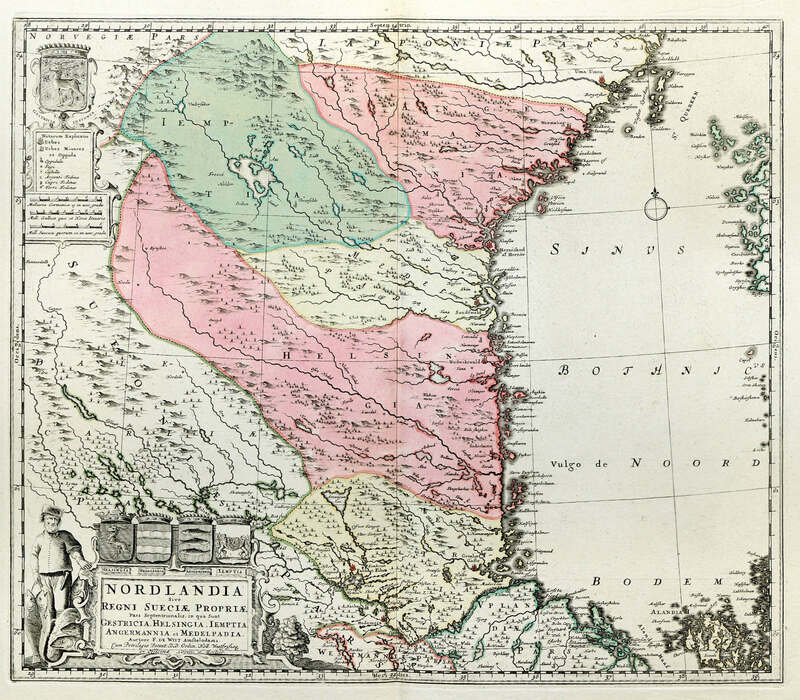 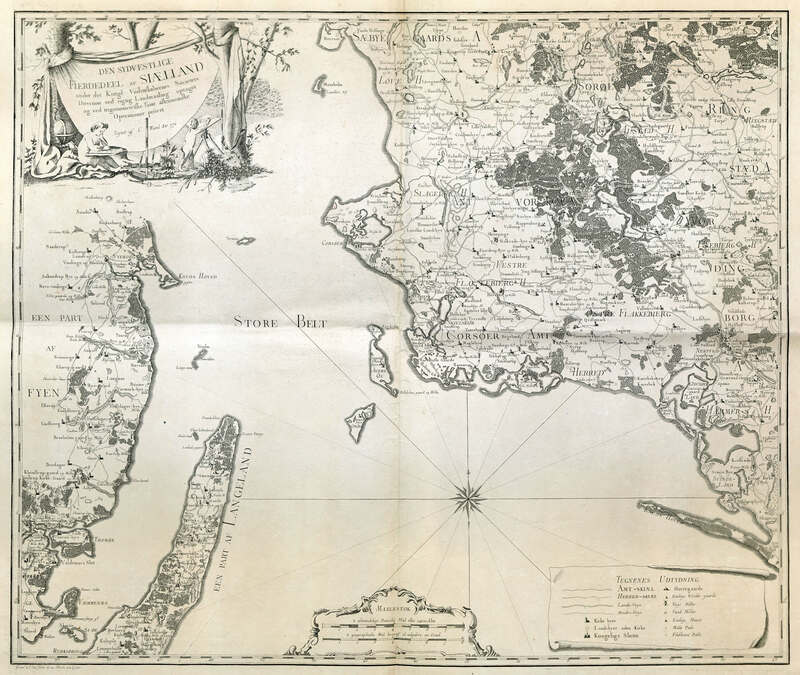 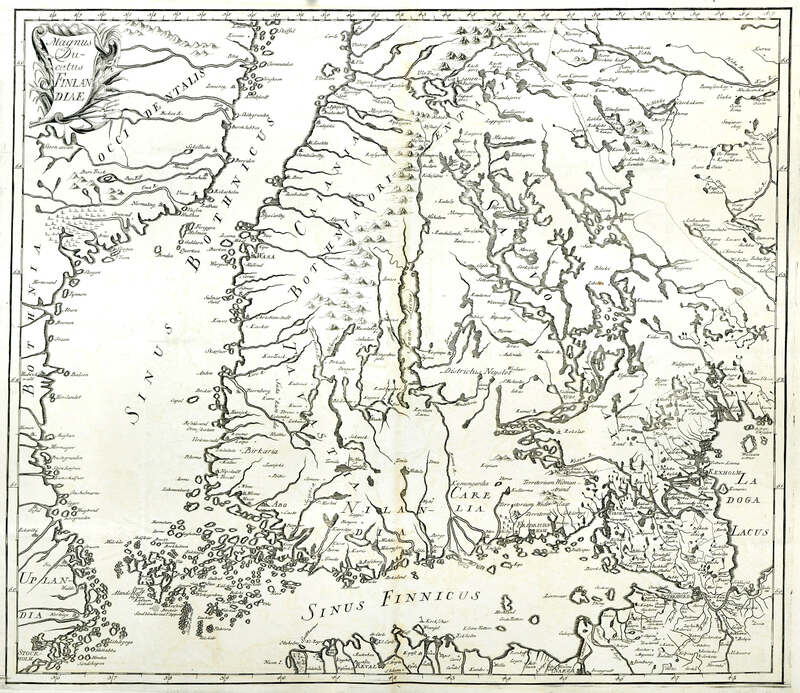 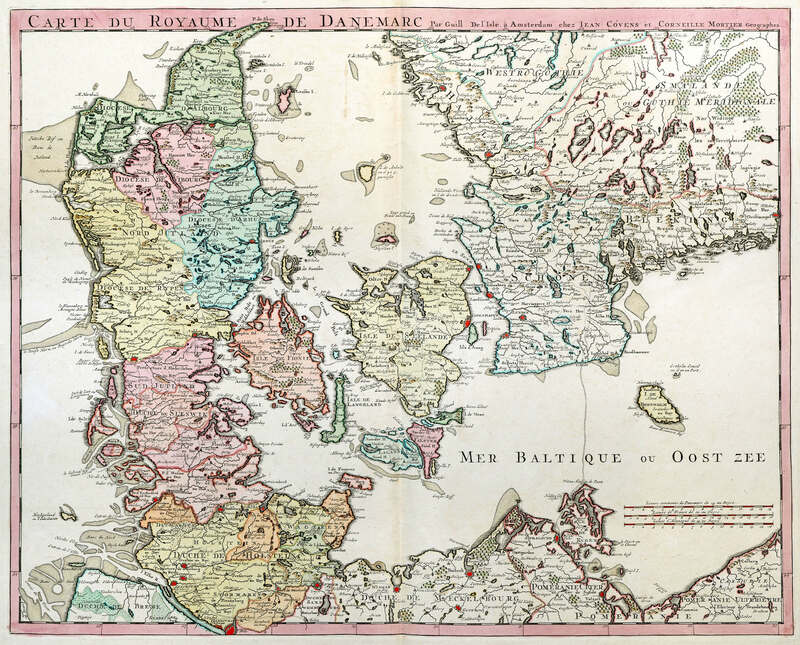 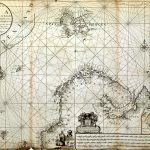 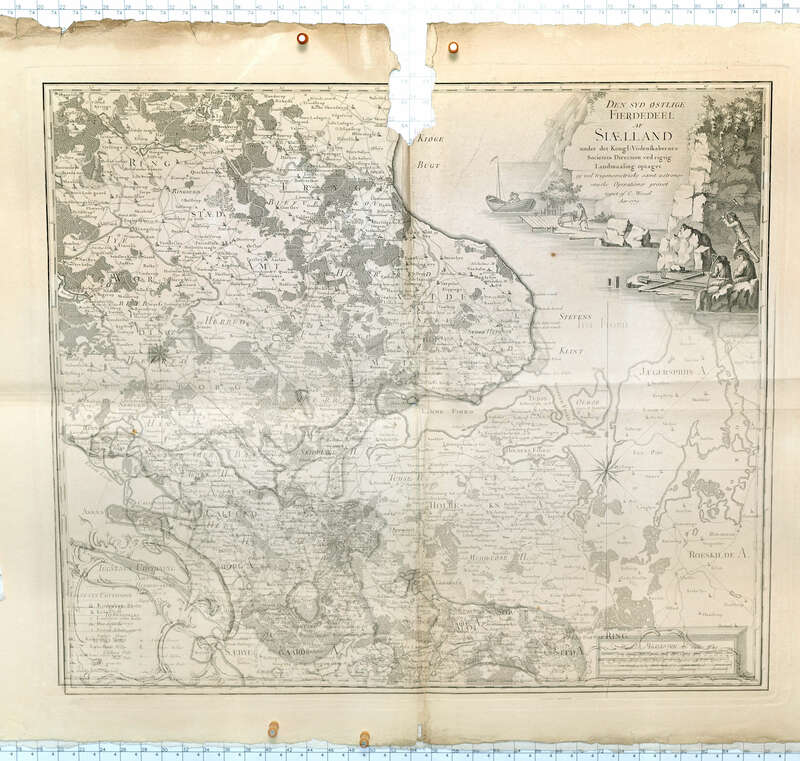 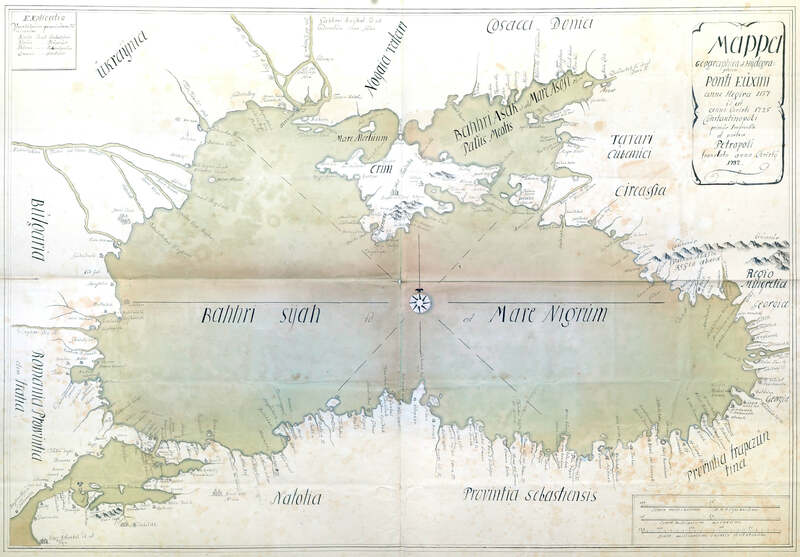 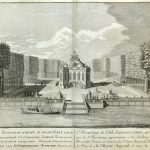 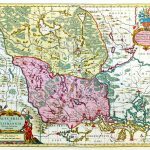 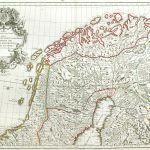 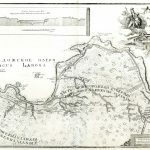 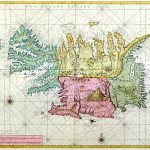 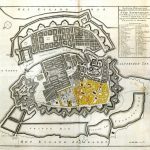 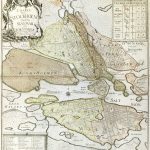 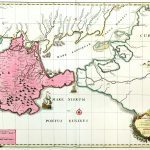 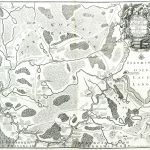 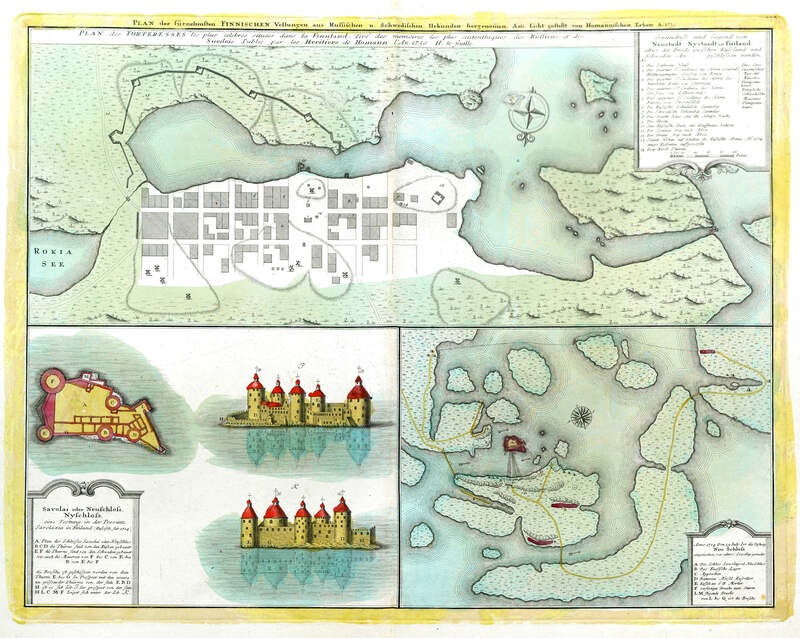 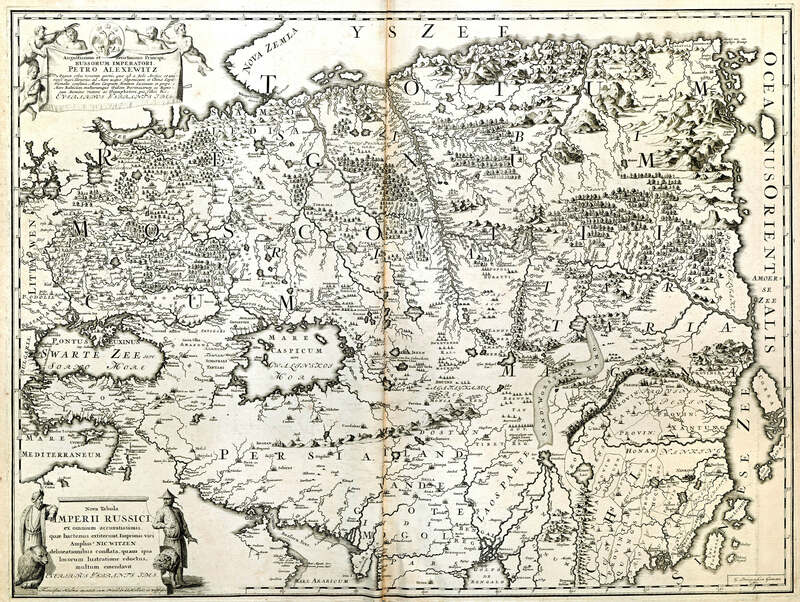 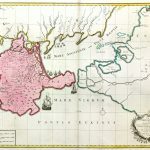 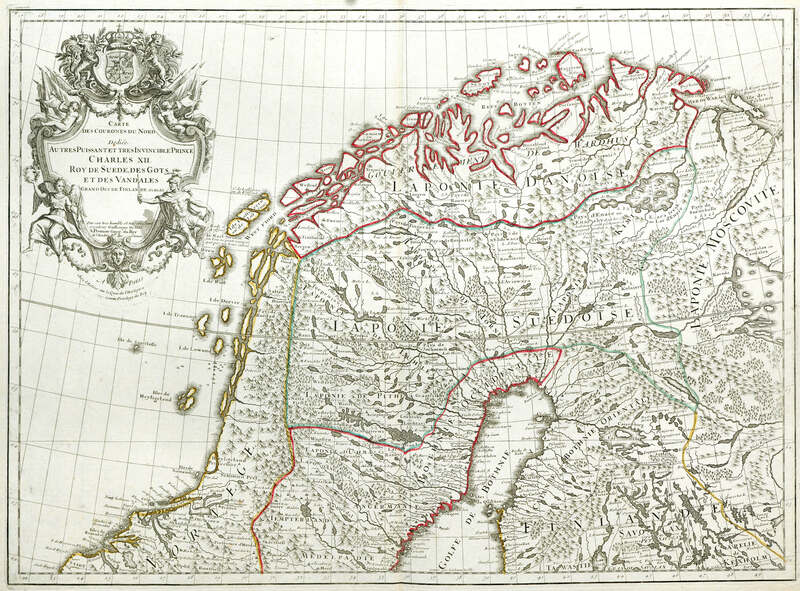 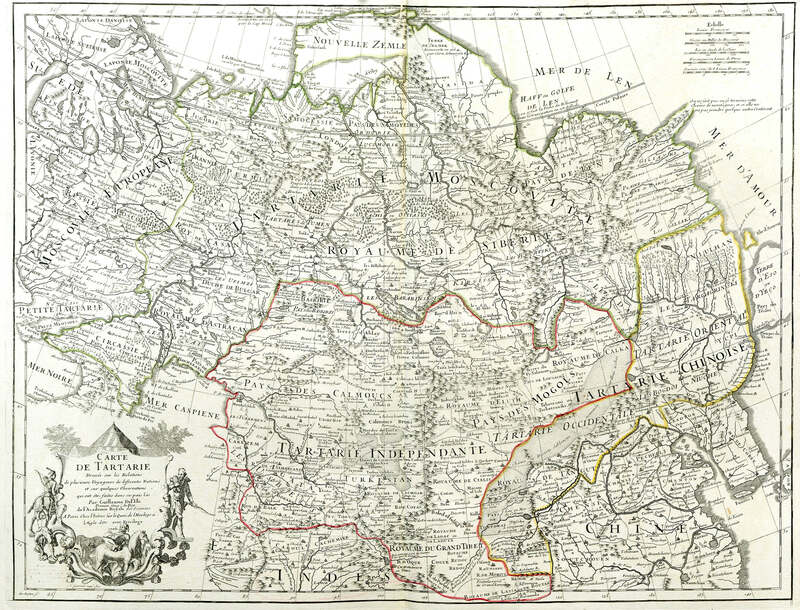 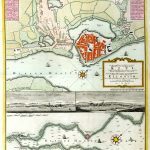 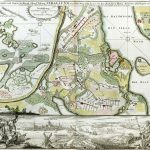 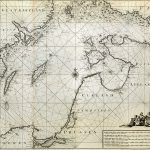 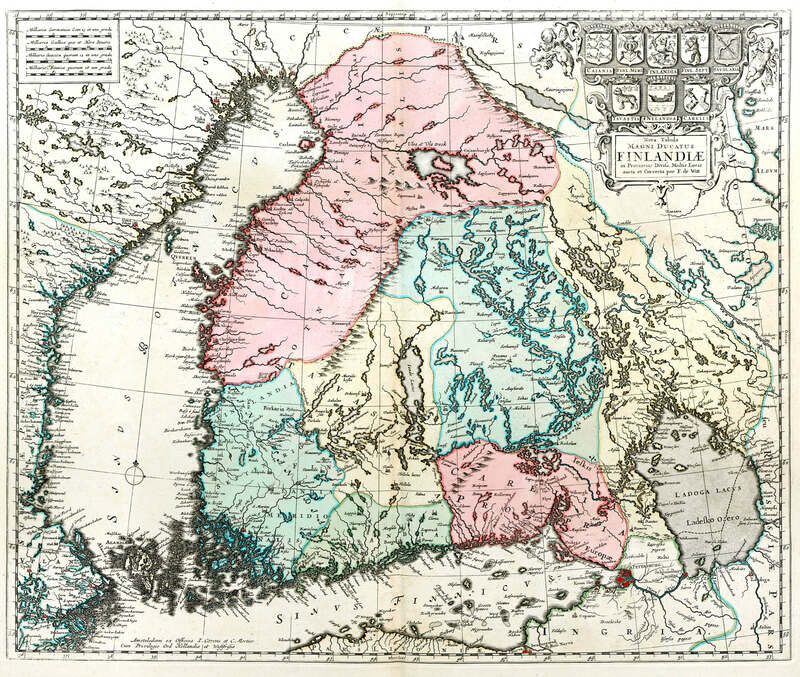 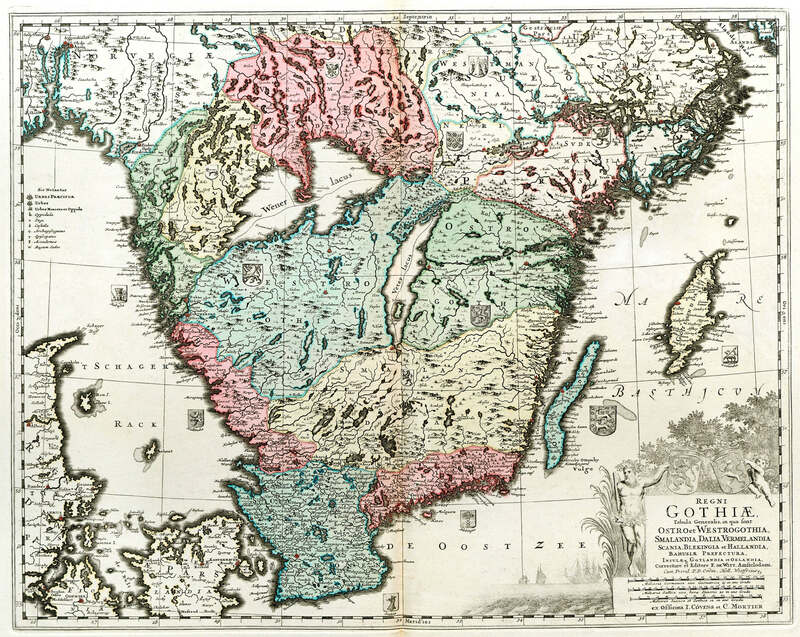 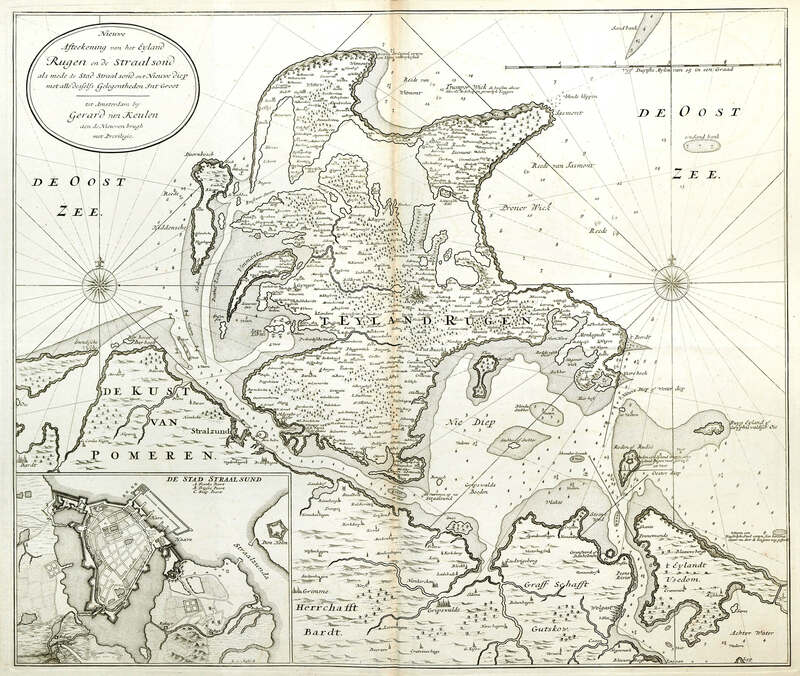 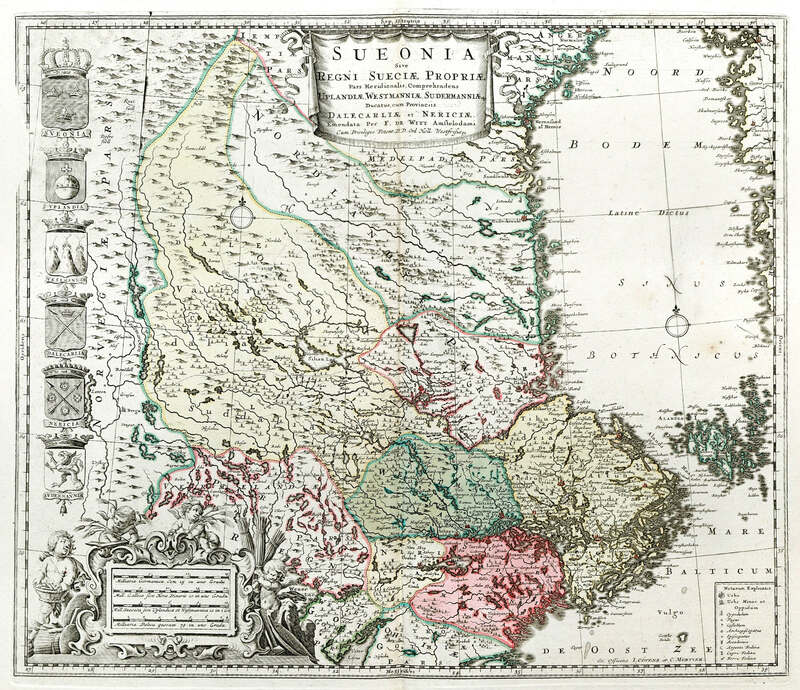 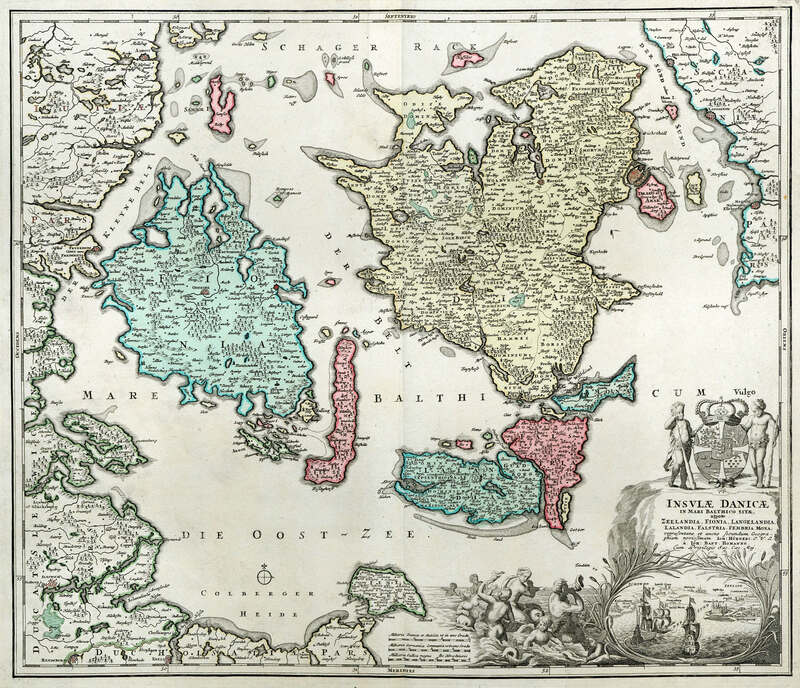 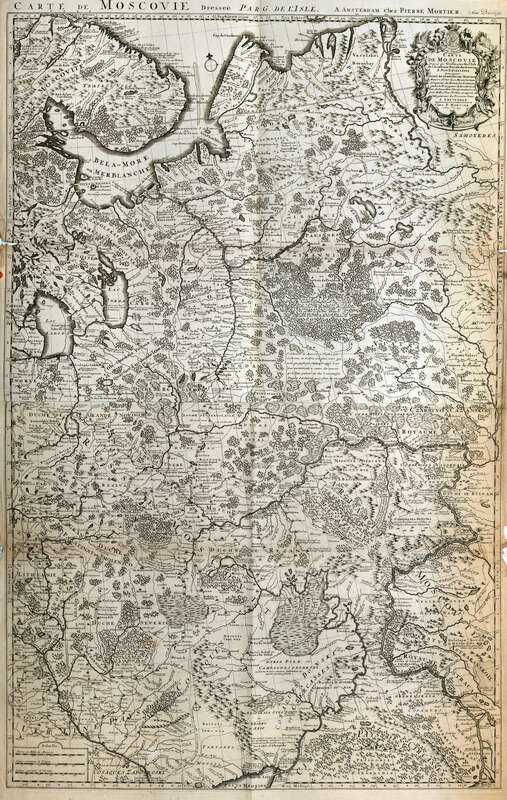 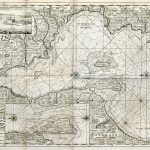 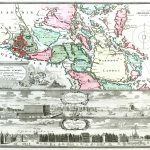 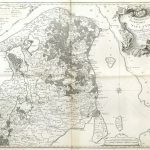 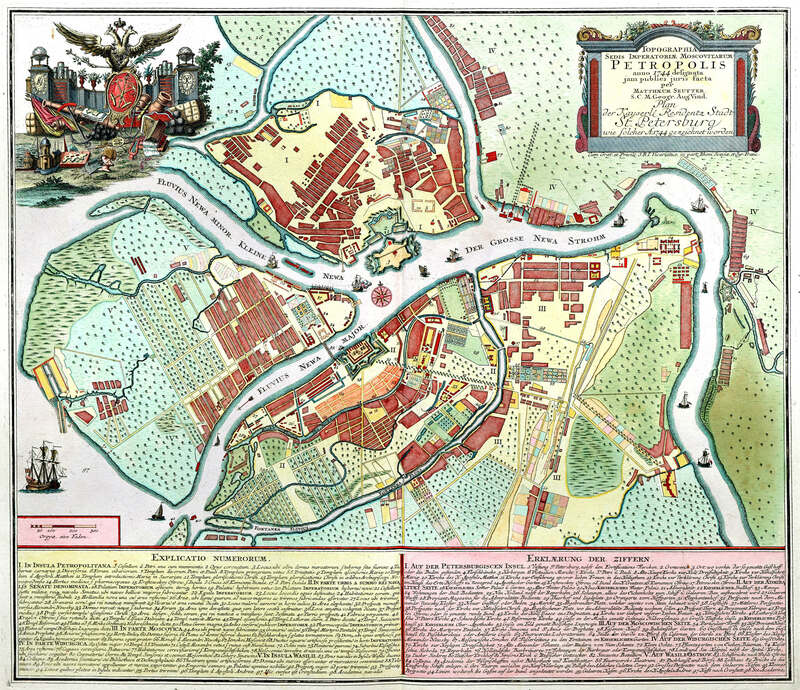 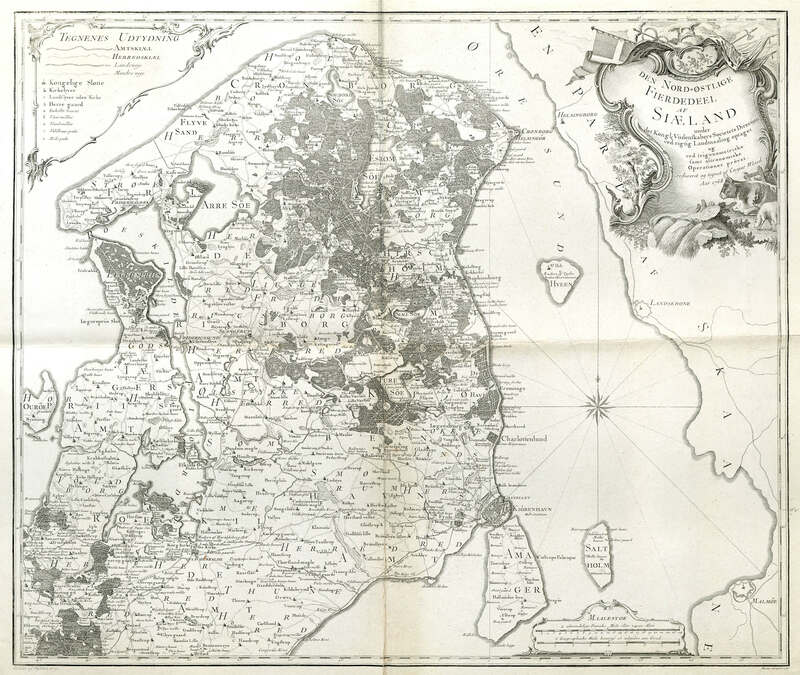 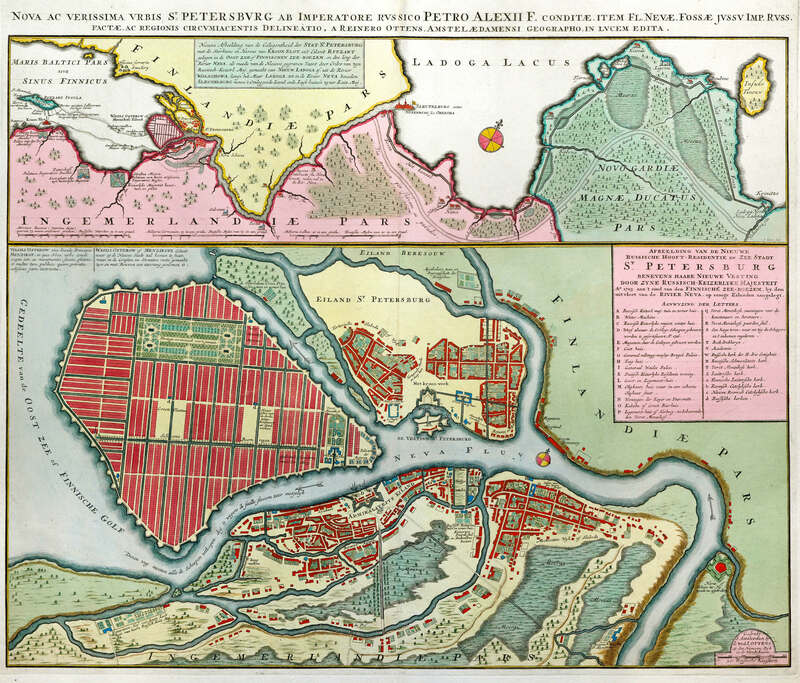 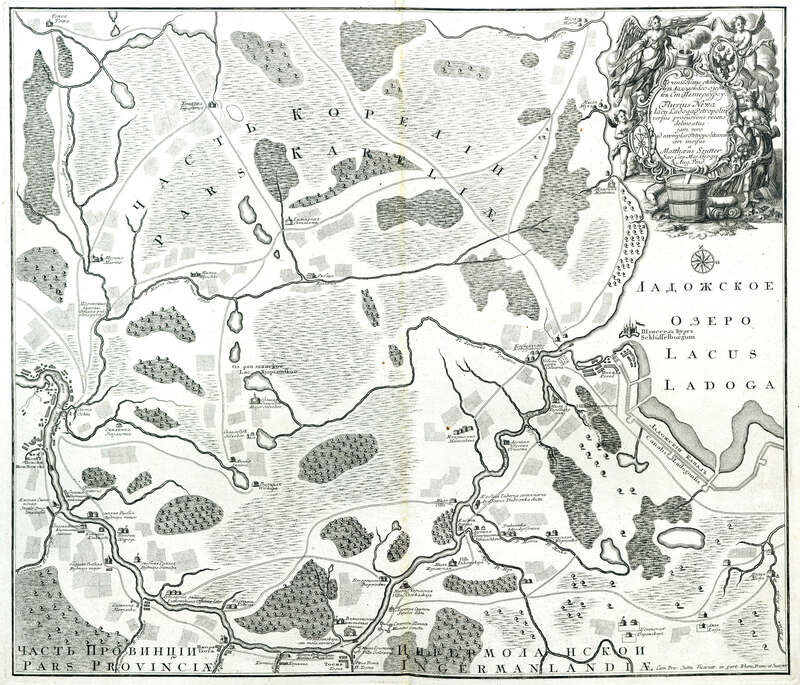 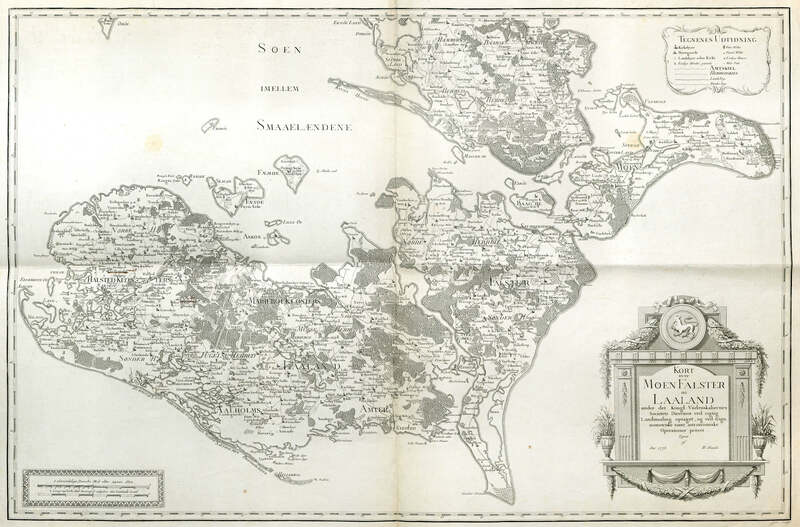 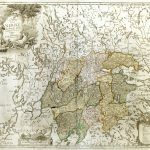 The Historic Atlas section of the lbrowncollection.com collection contains many atlases that include maps of Denmark, Sweden and Russia. 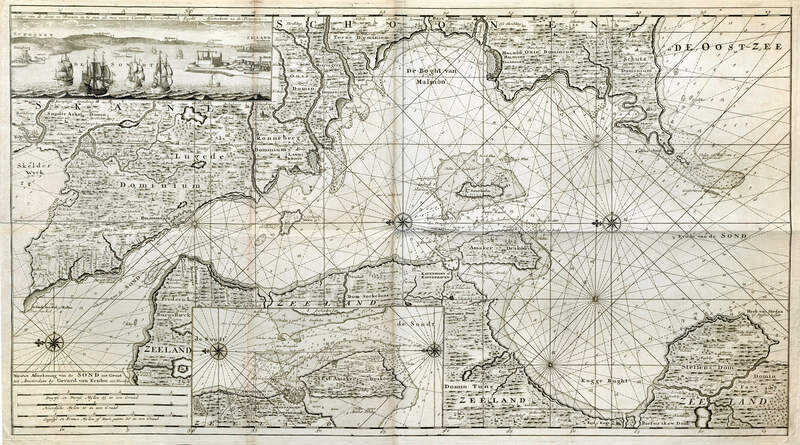 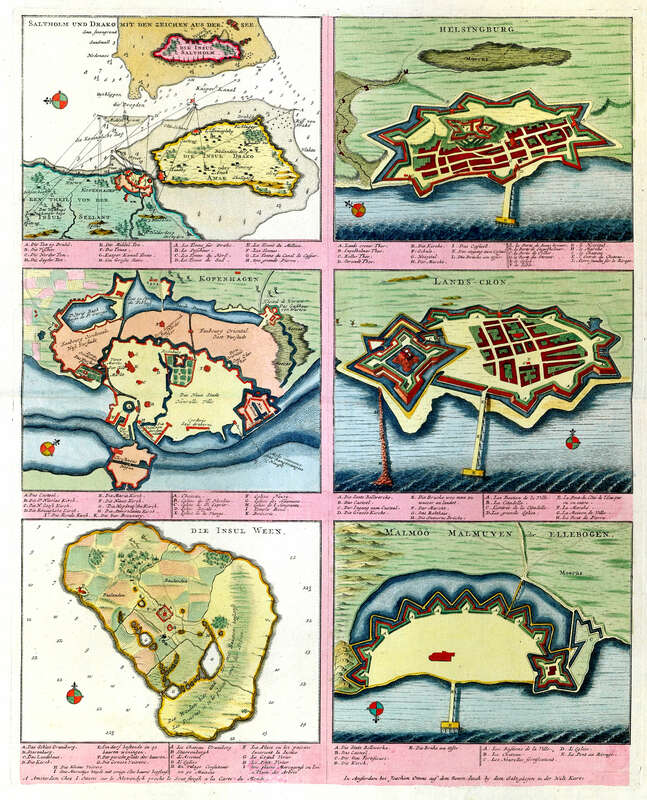 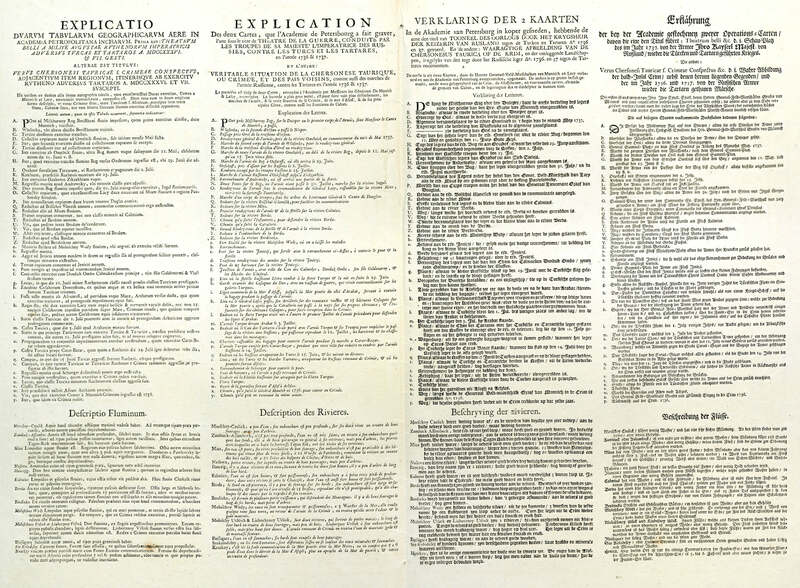 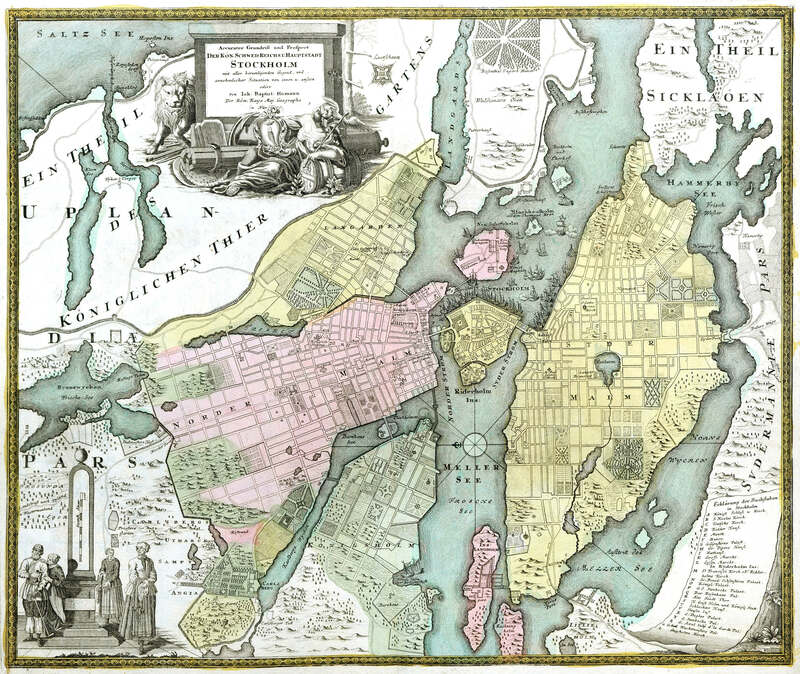 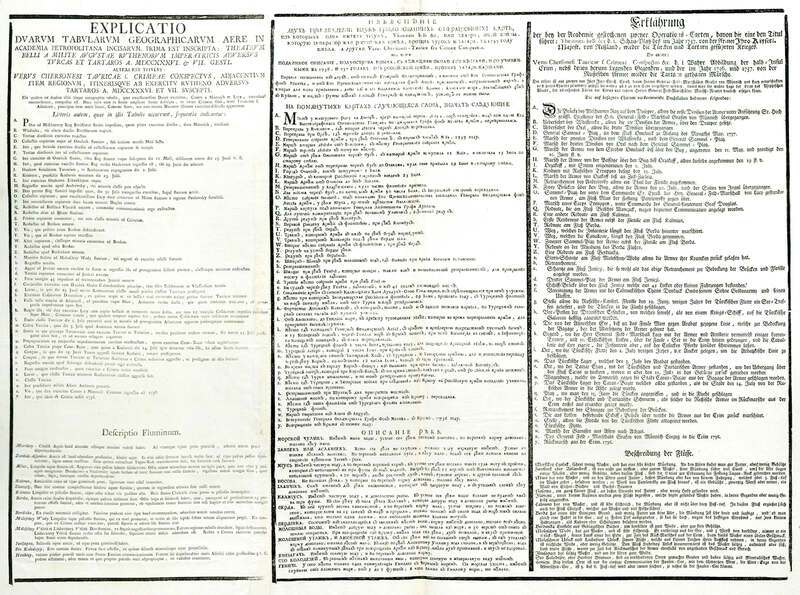 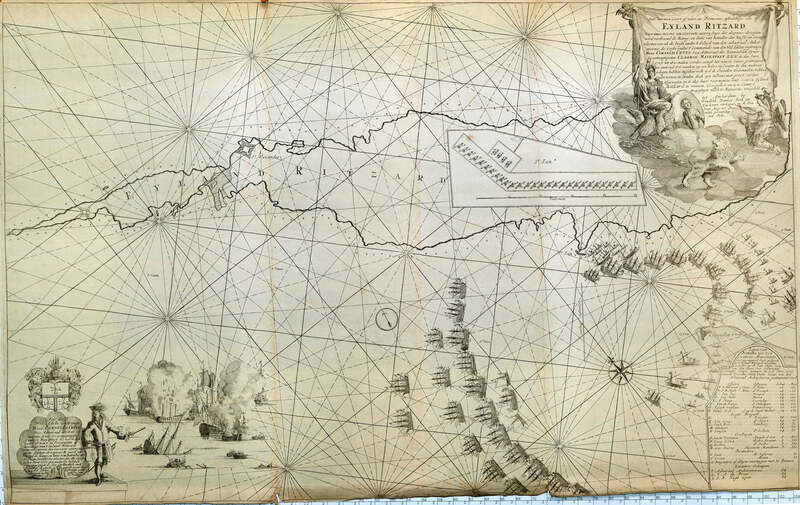 This suite of maps greatly augments these atlases.